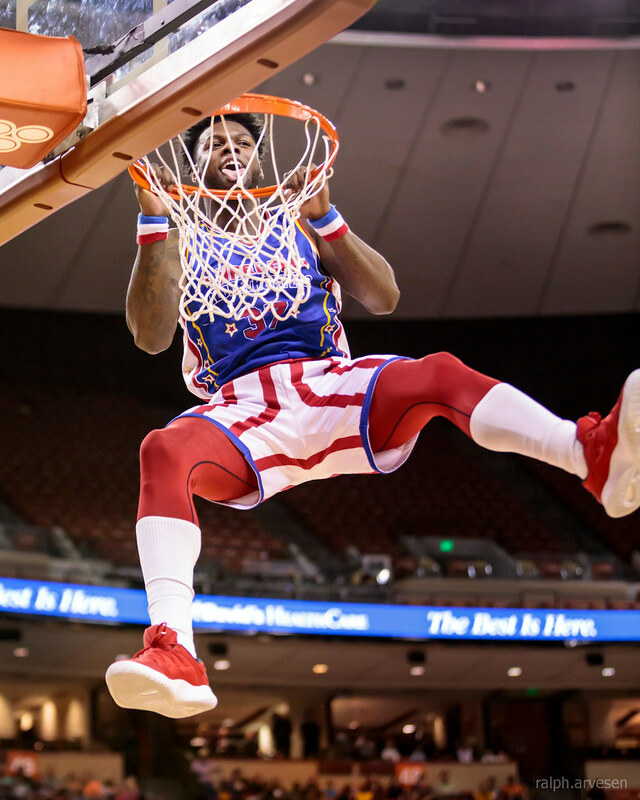 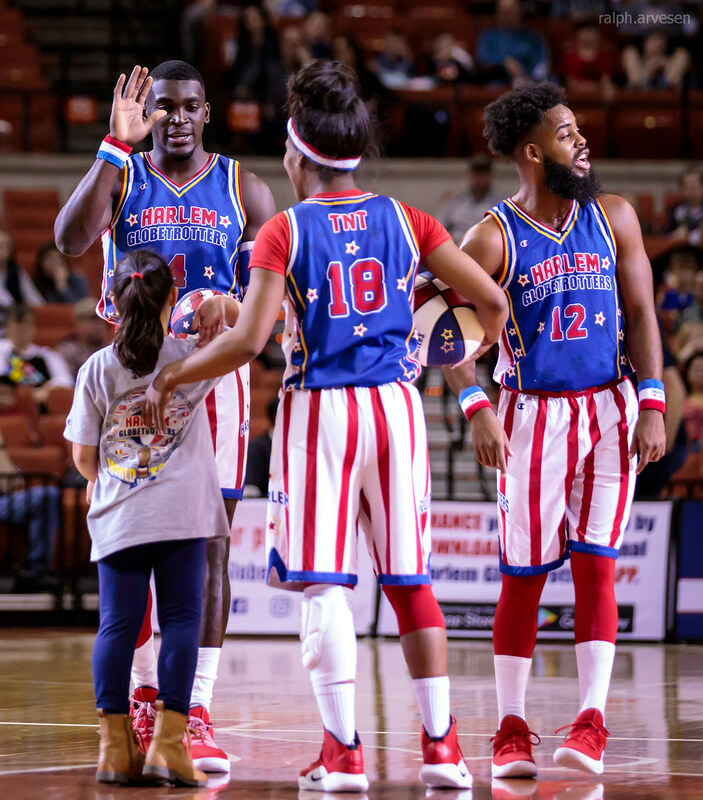 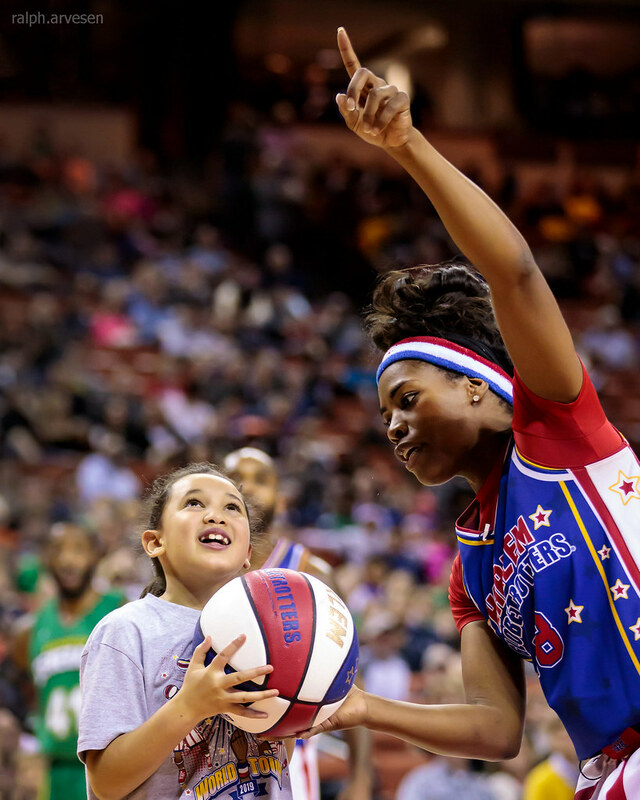 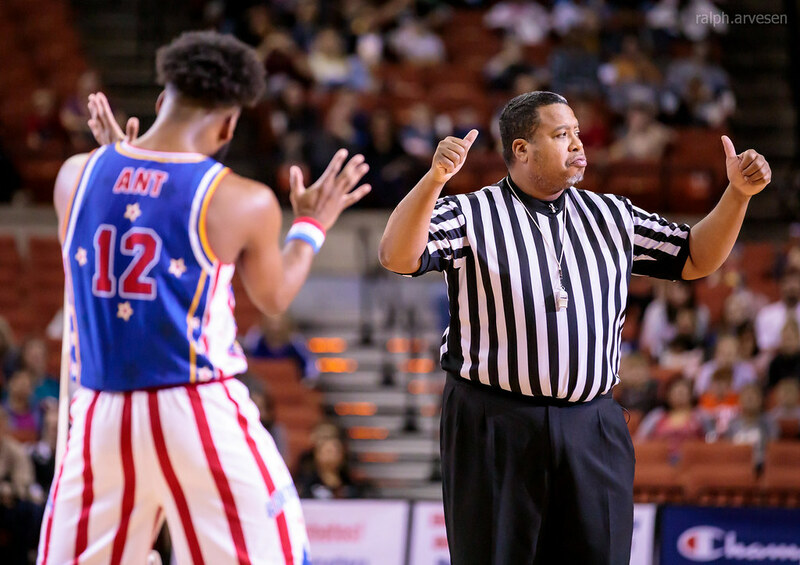 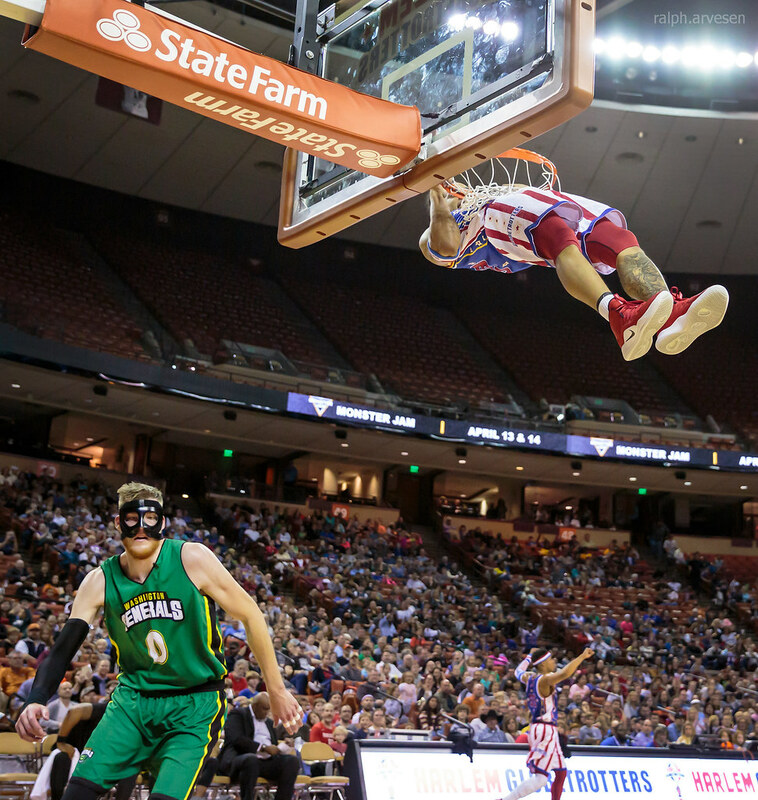 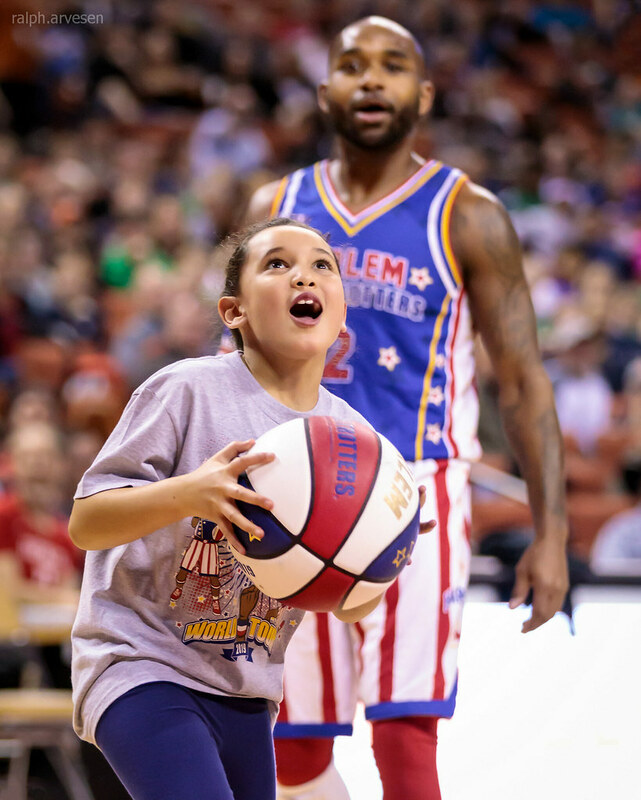 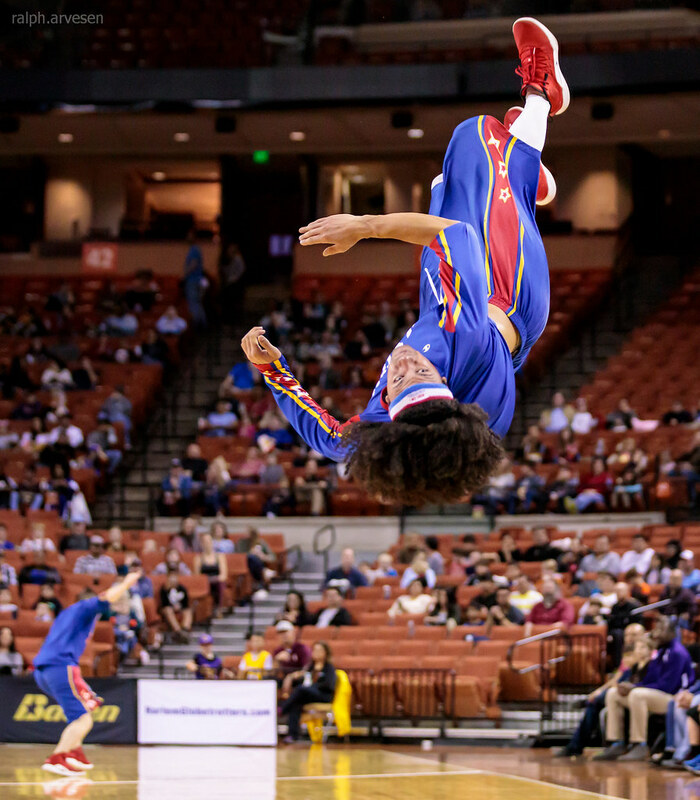 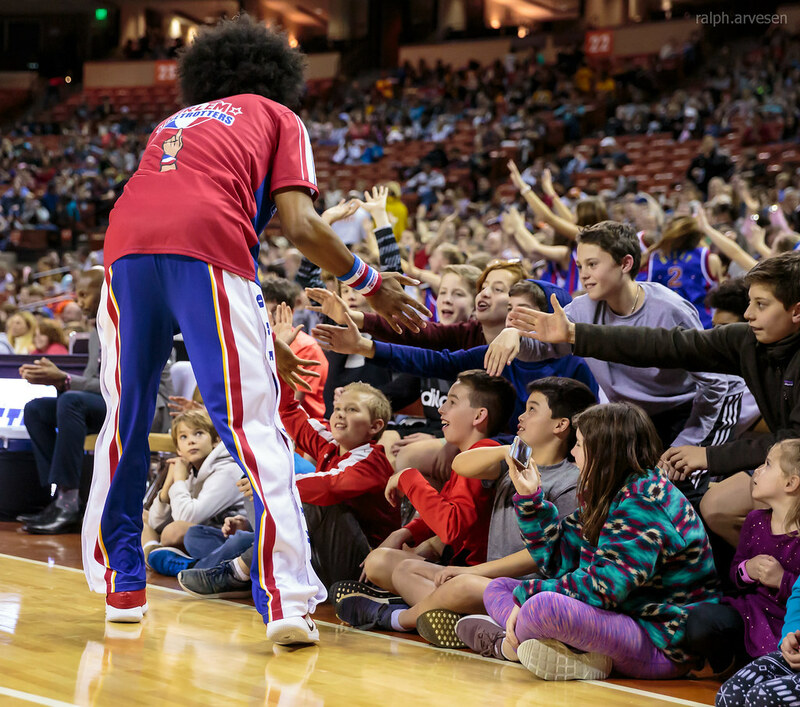 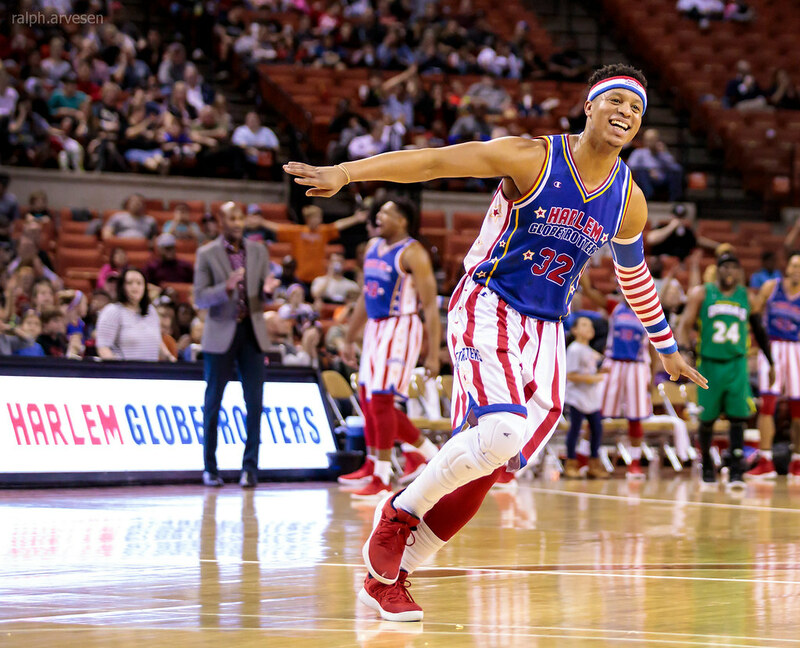 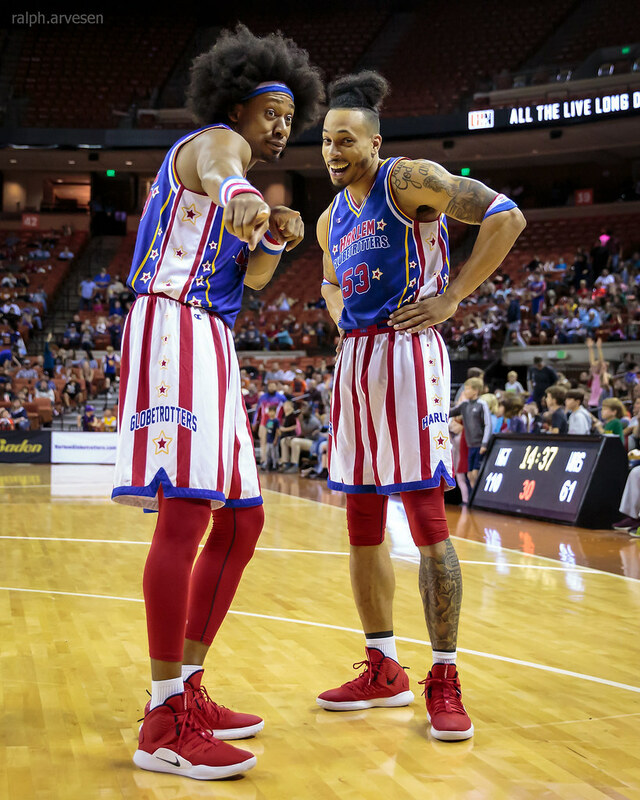 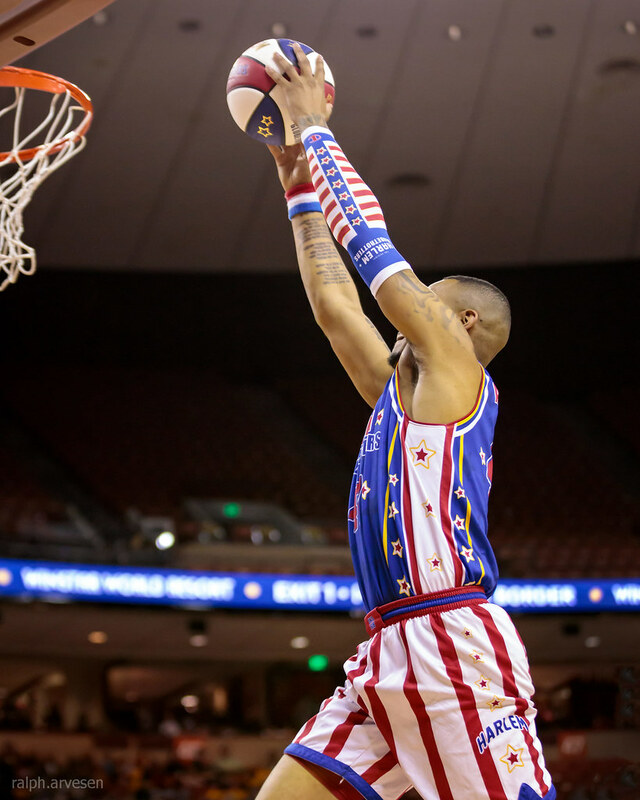 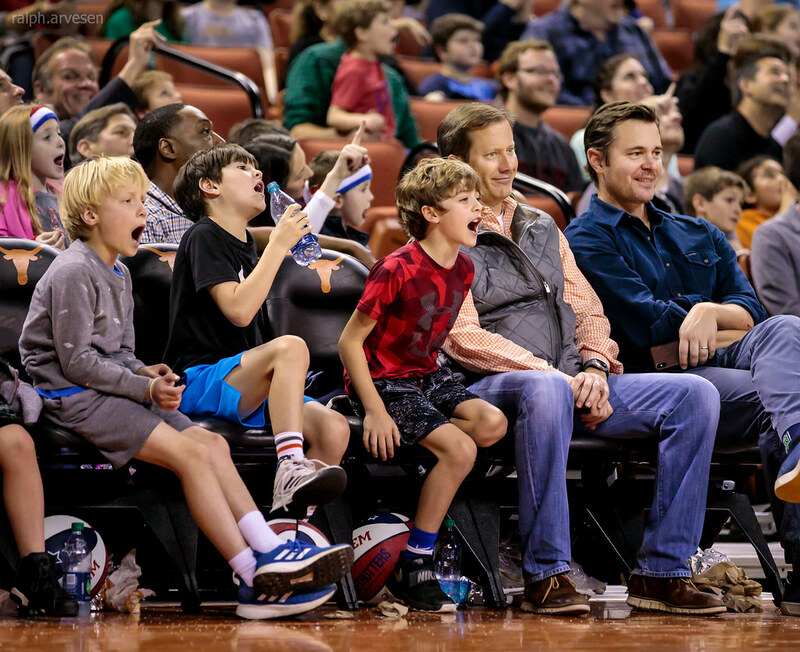 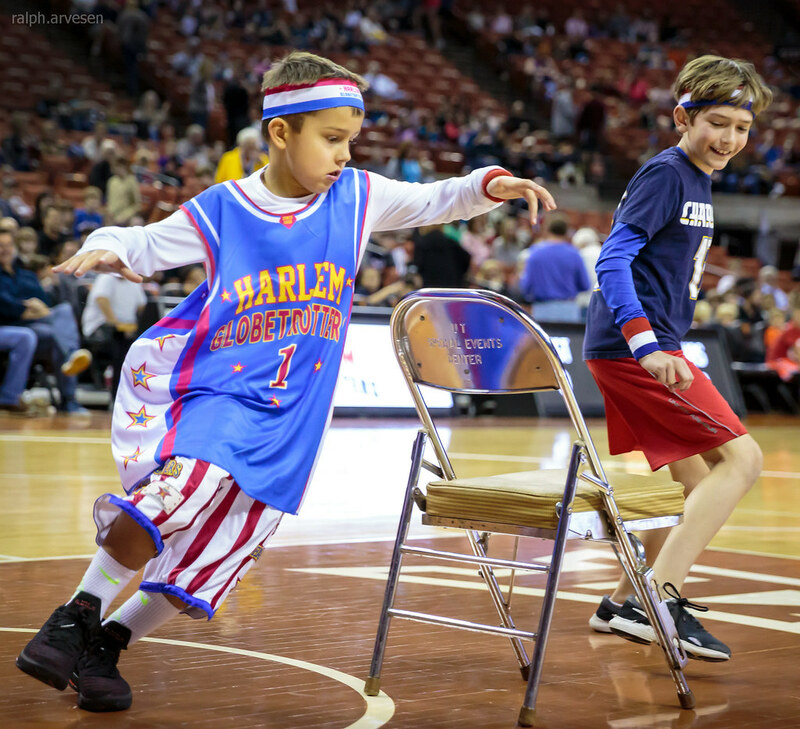 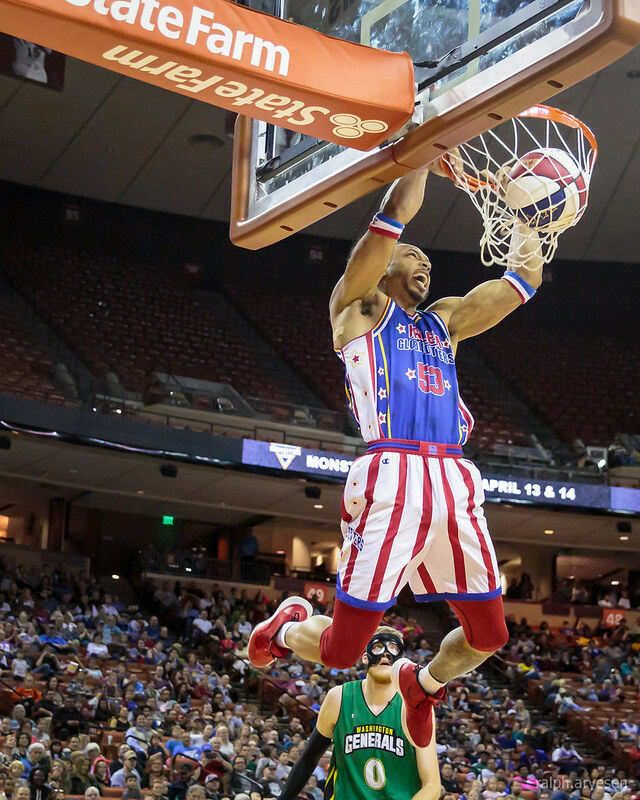 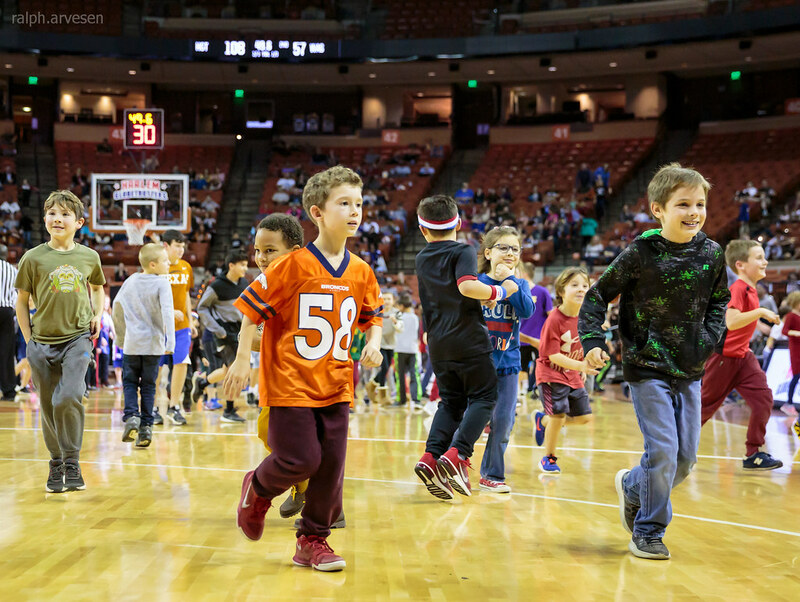 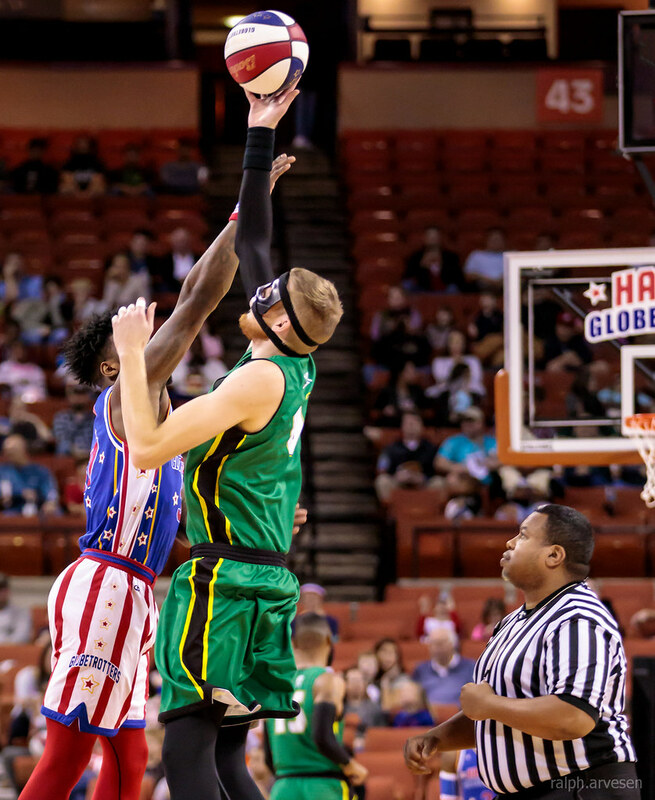 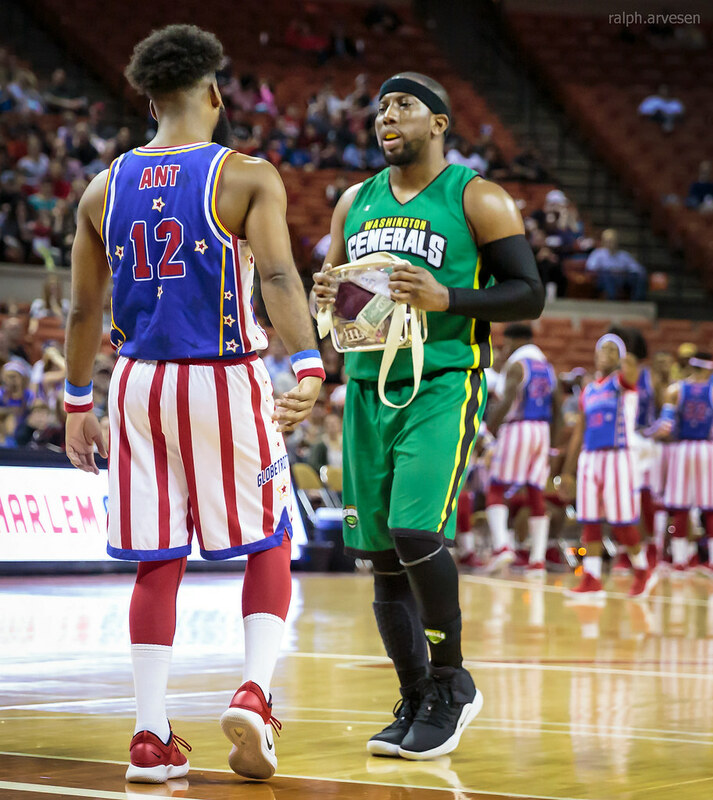 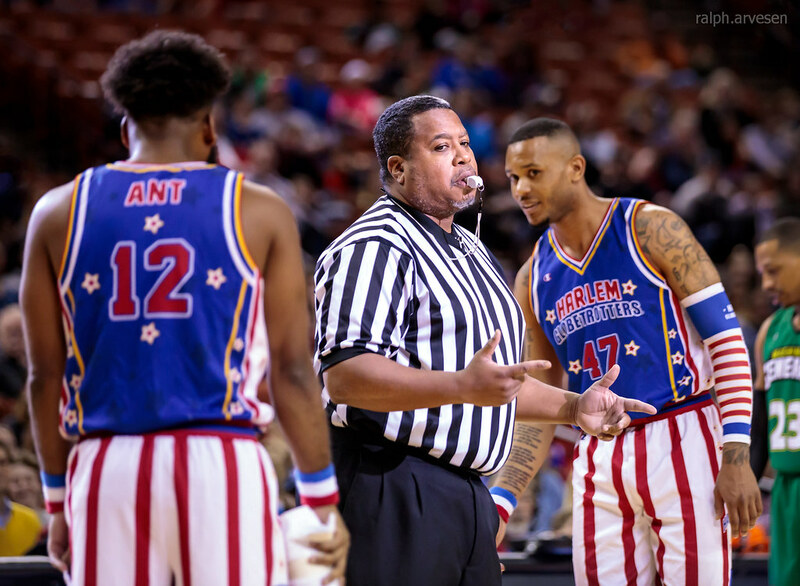 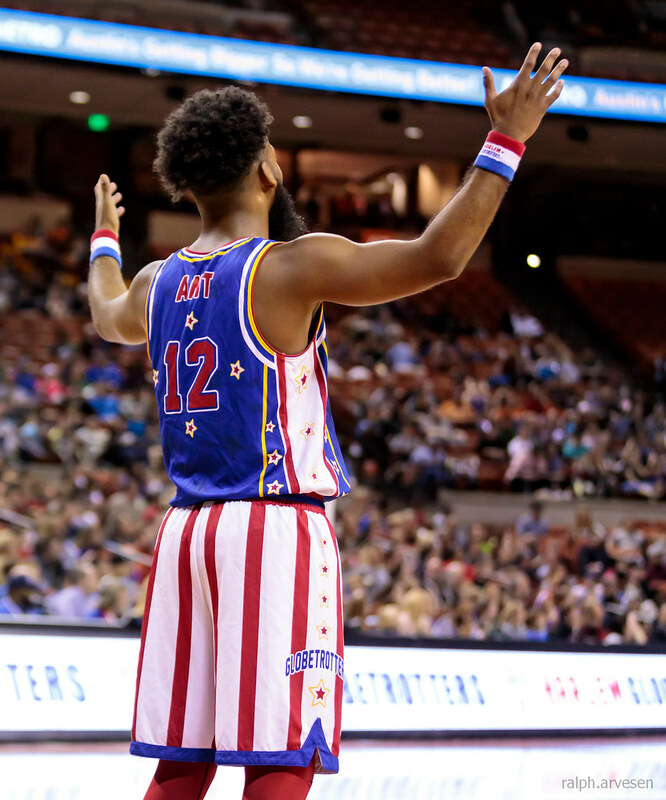 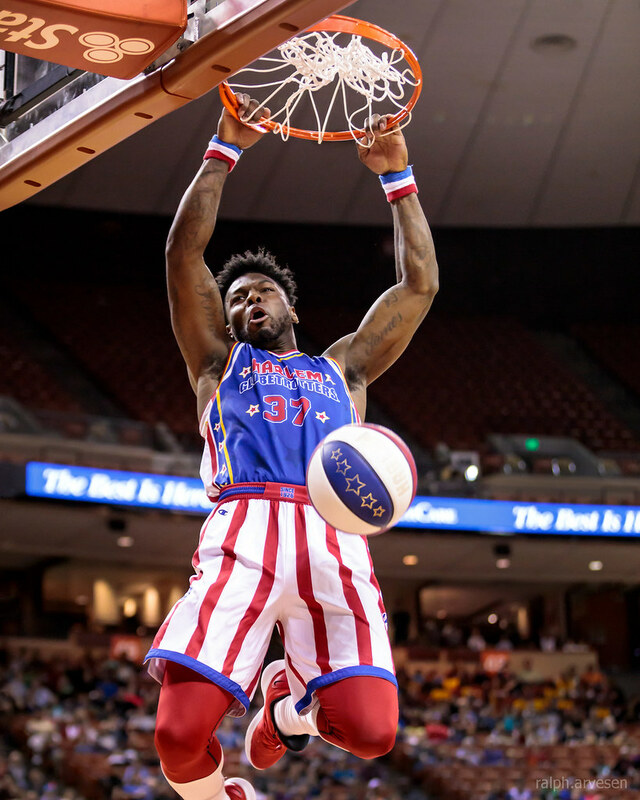 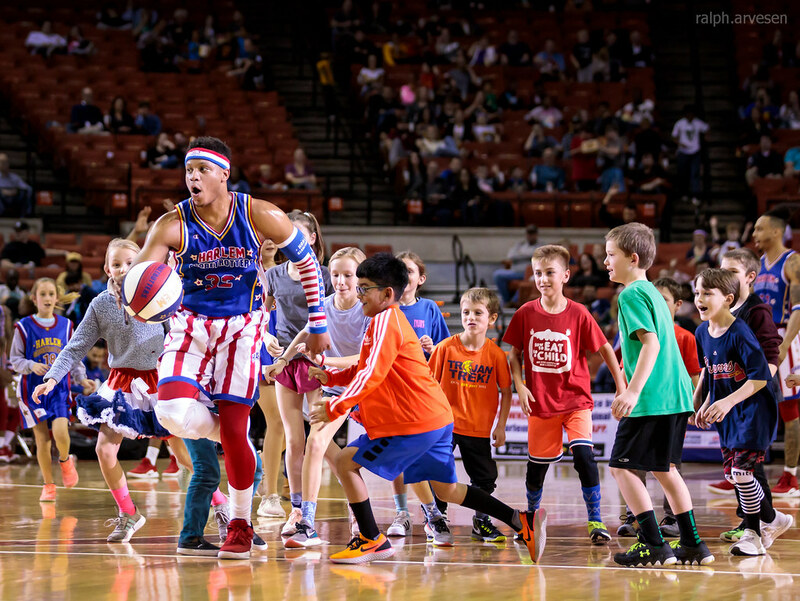 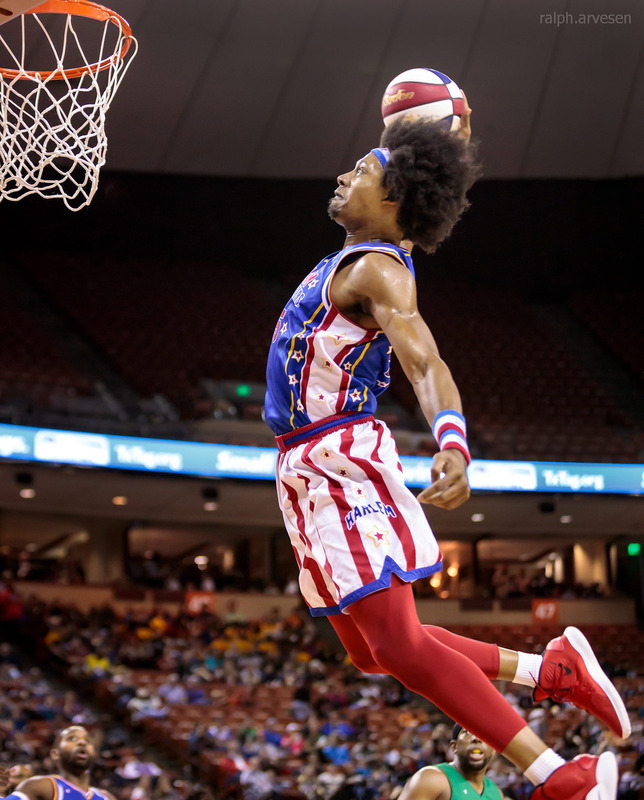 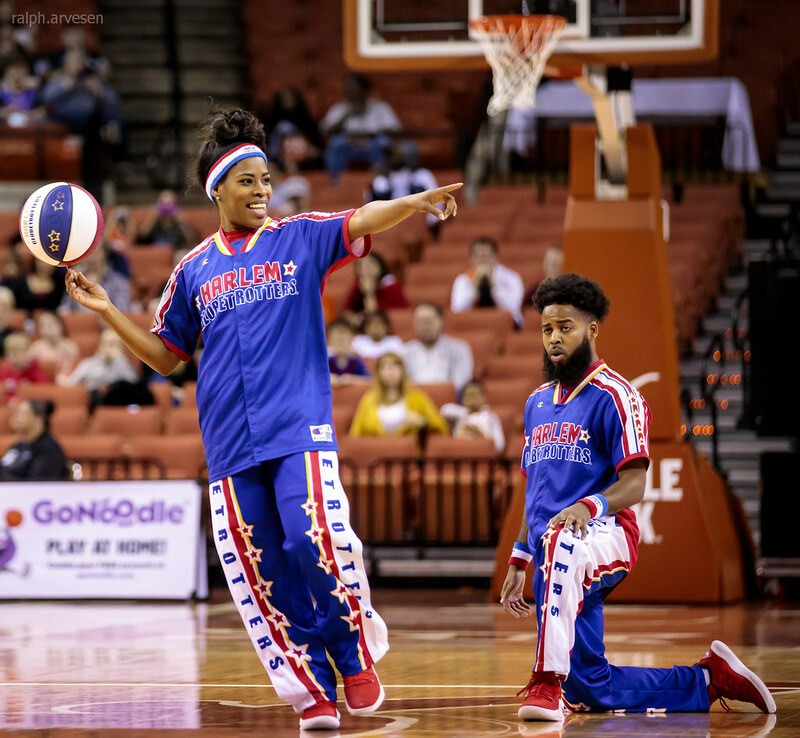 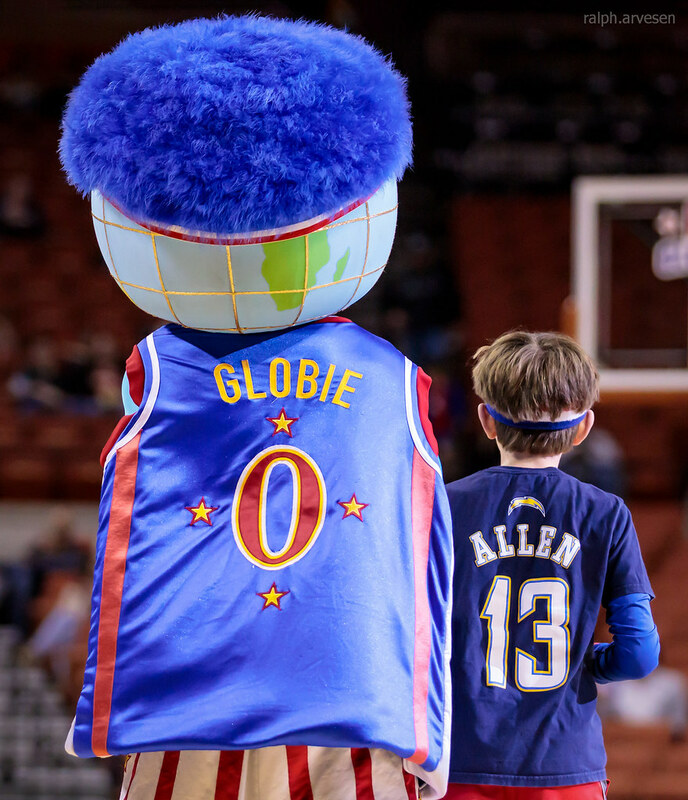 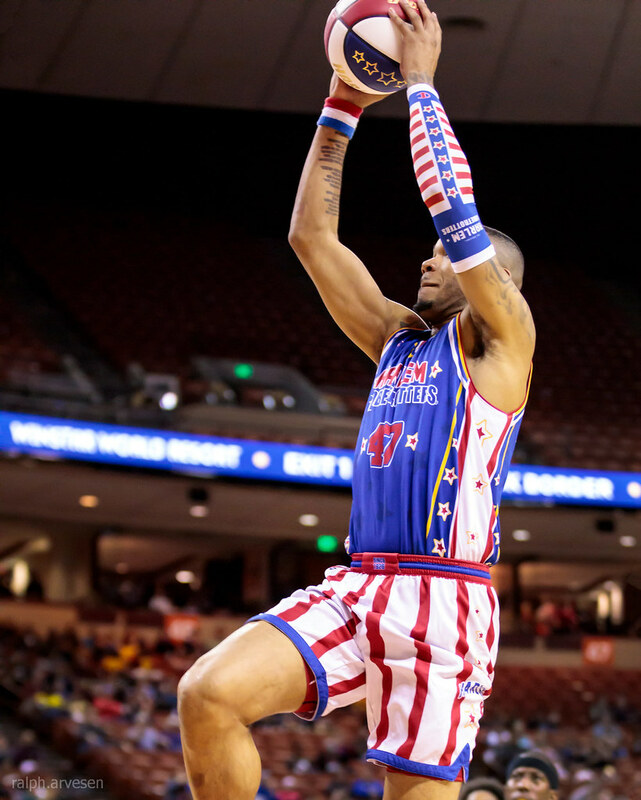 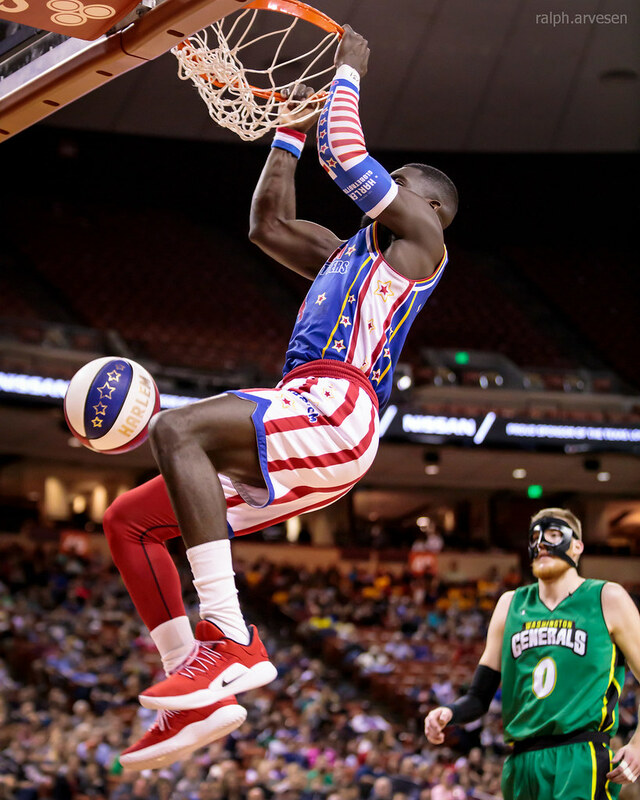 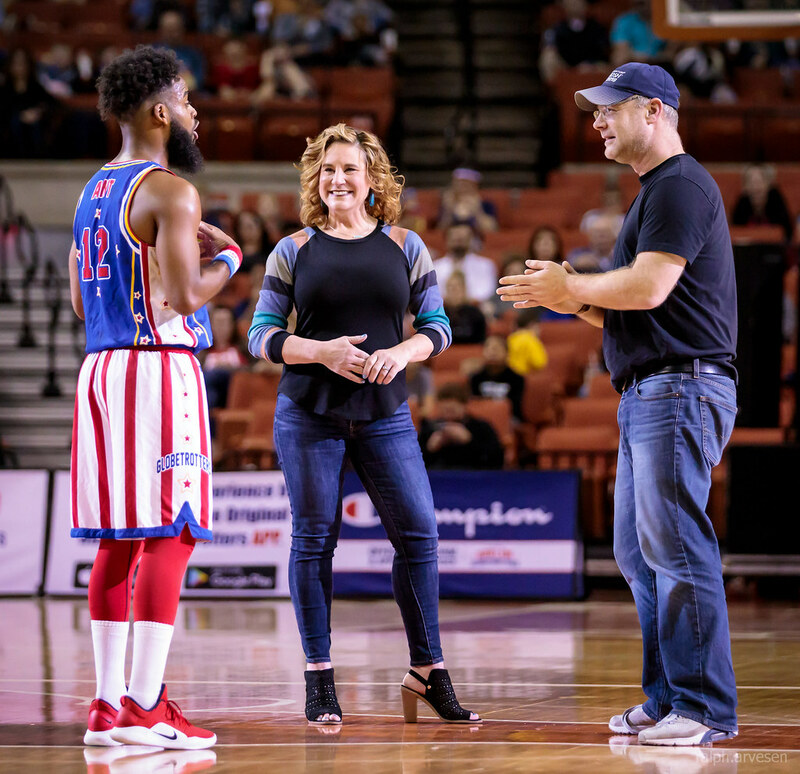 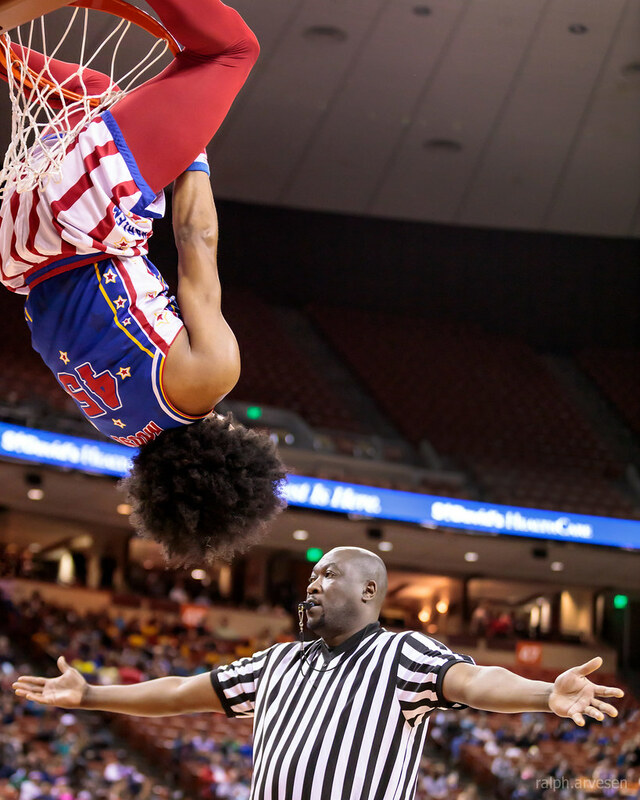 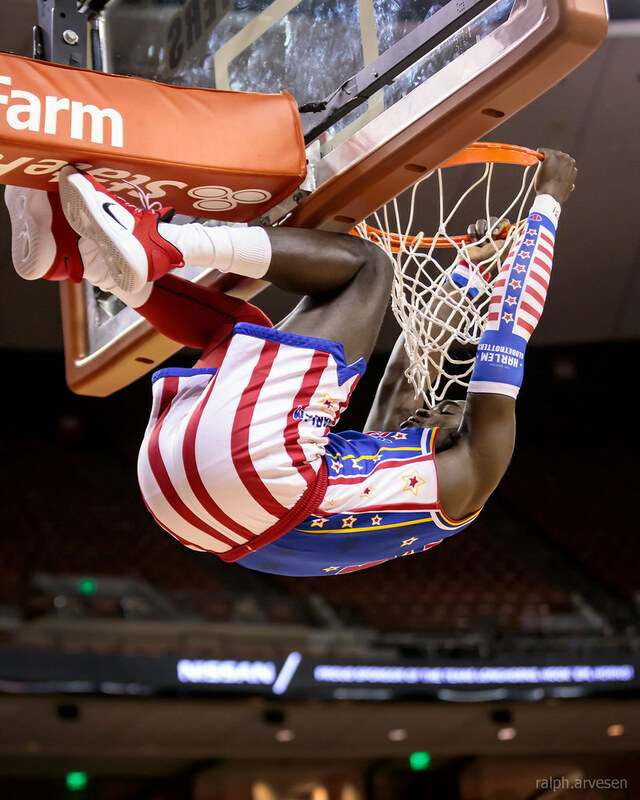 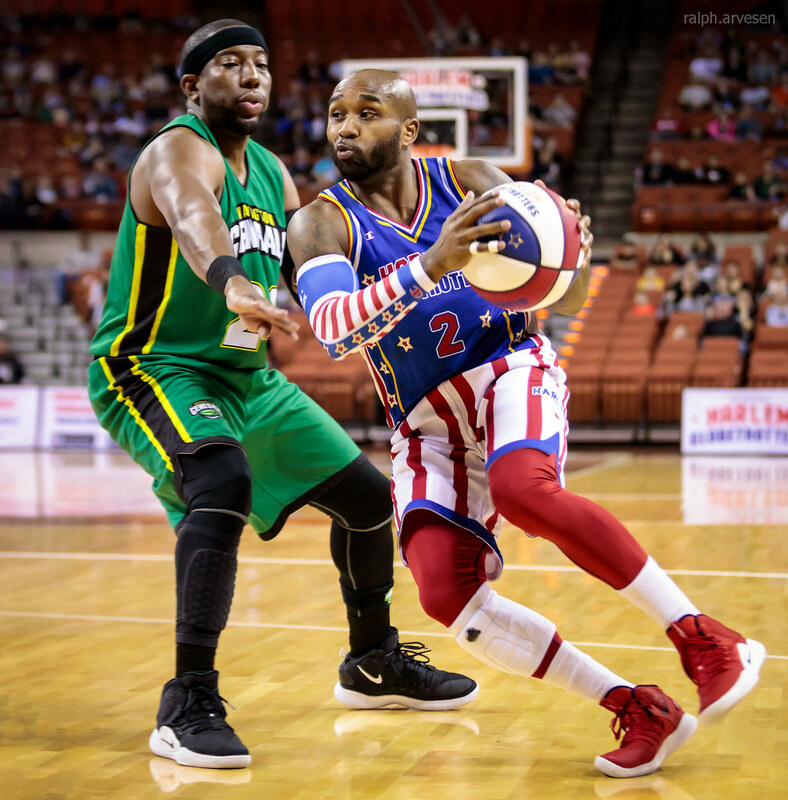 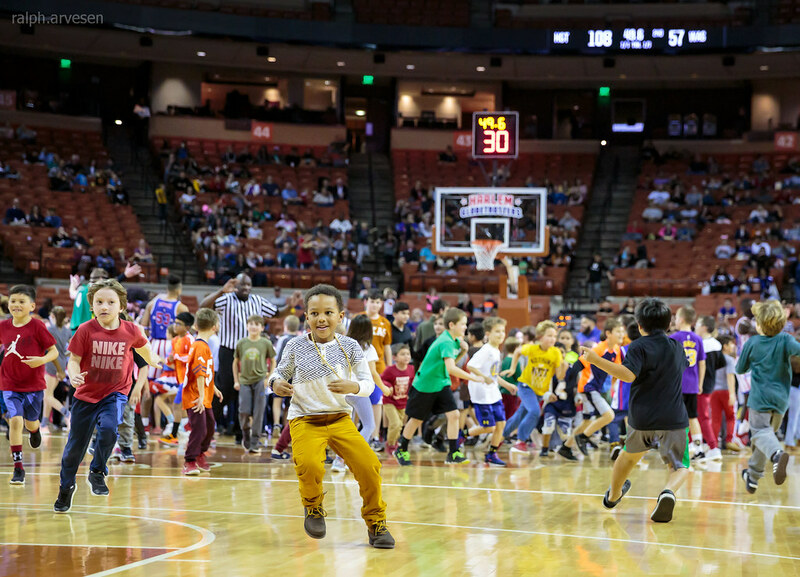 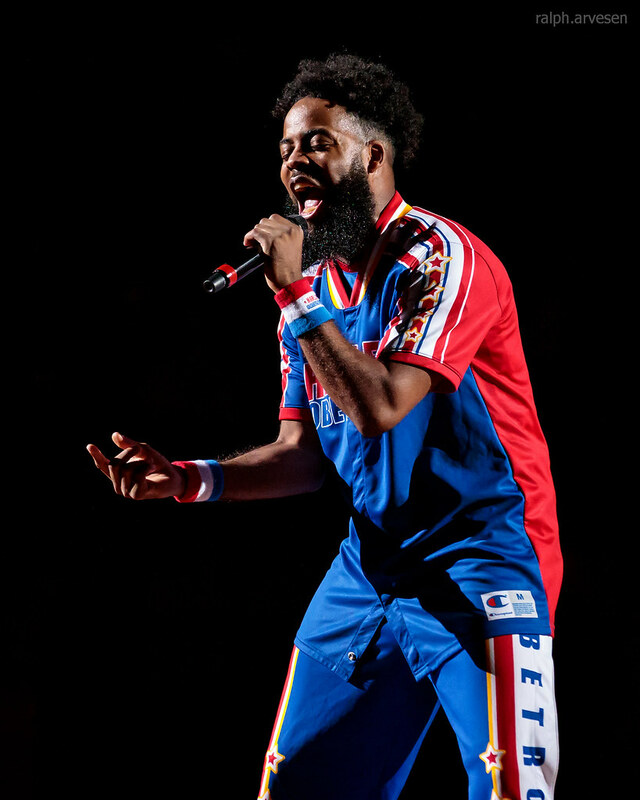 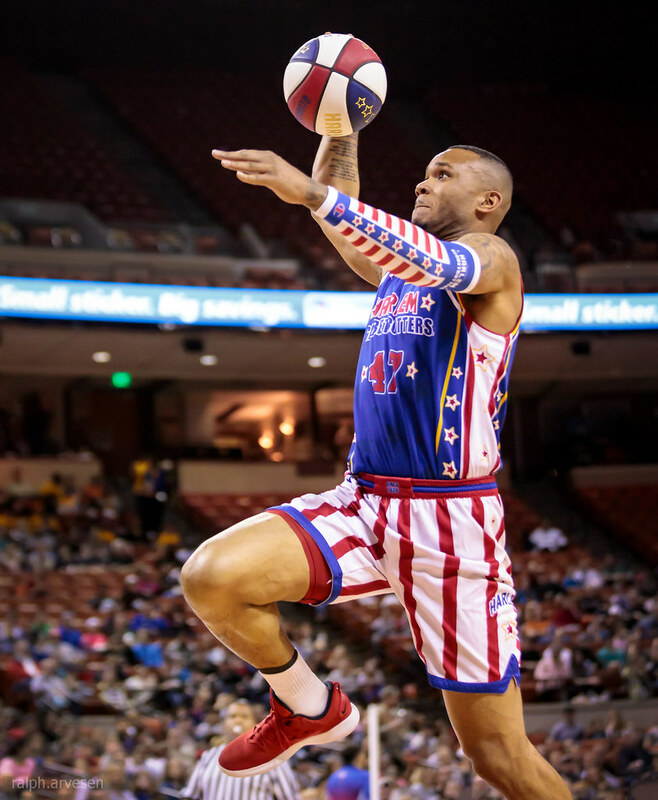 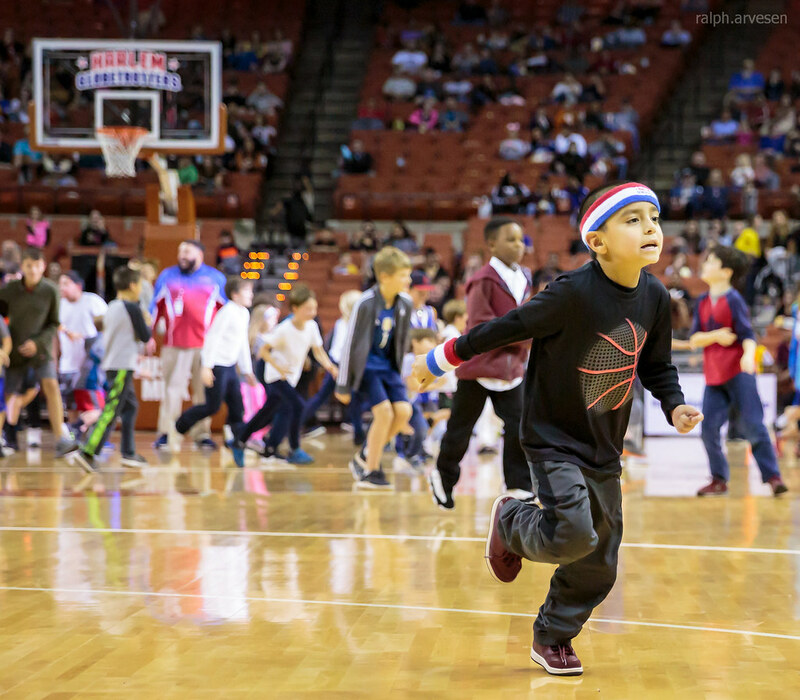 Harlem Globetrotters playing at the Frank Erwin Center in Austin, Texas on February 1, 2019. 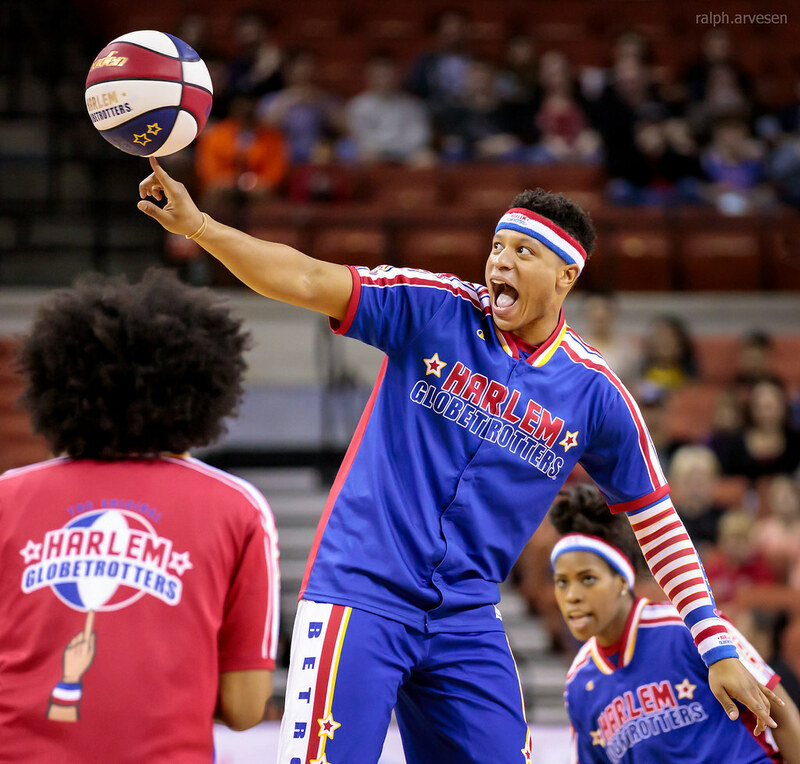 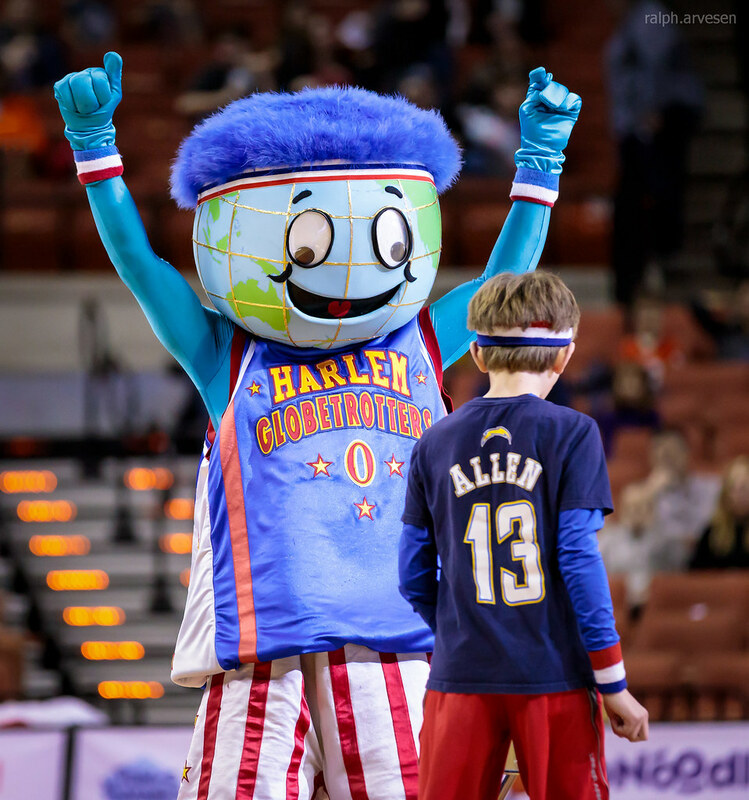 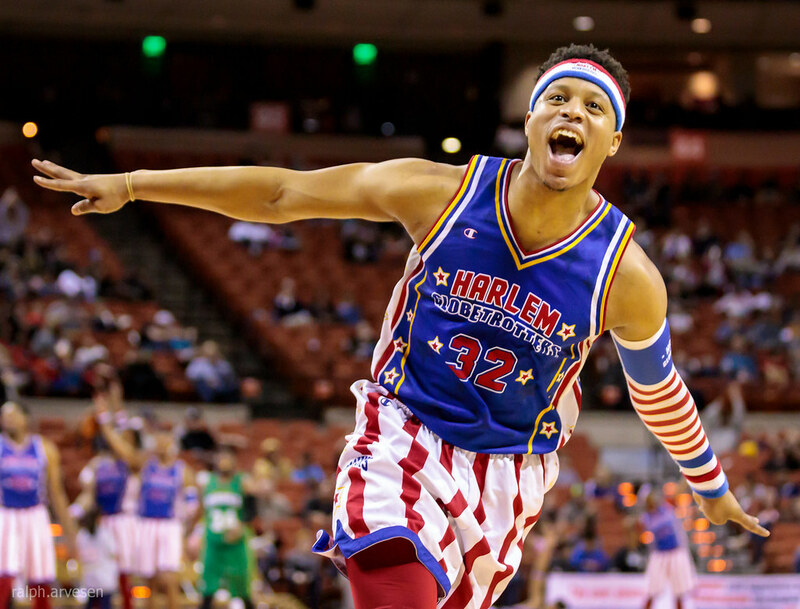 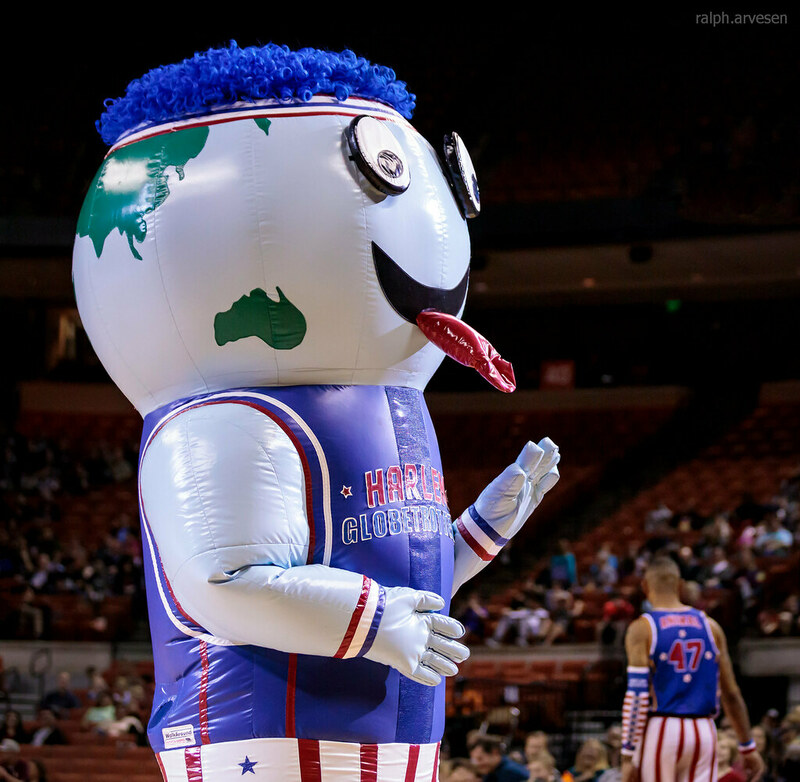 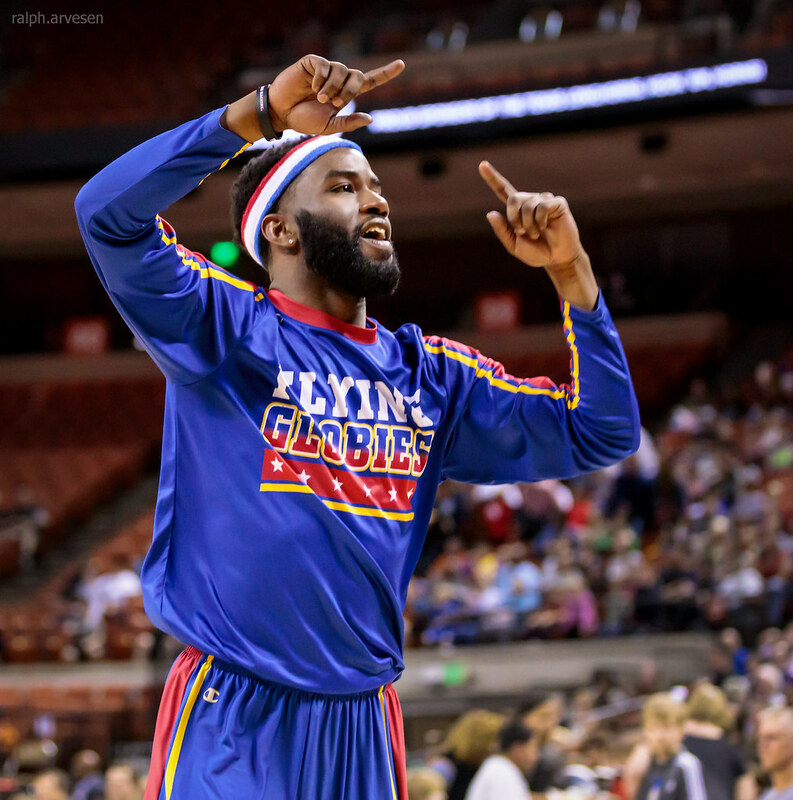 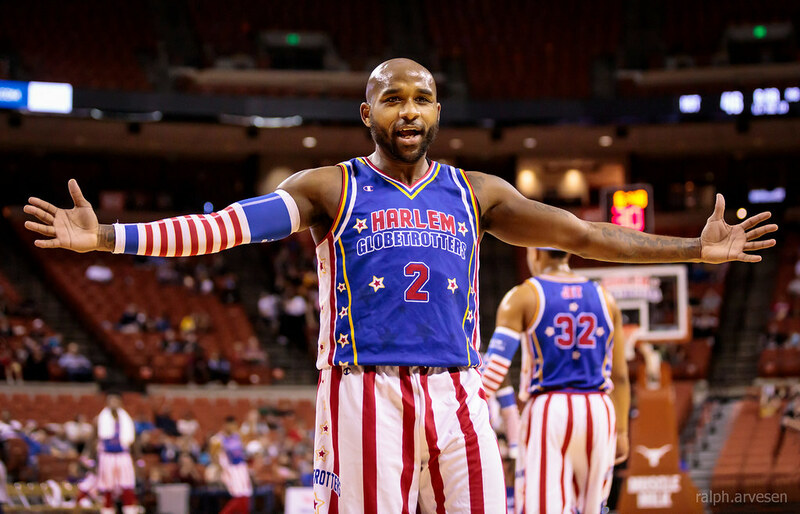 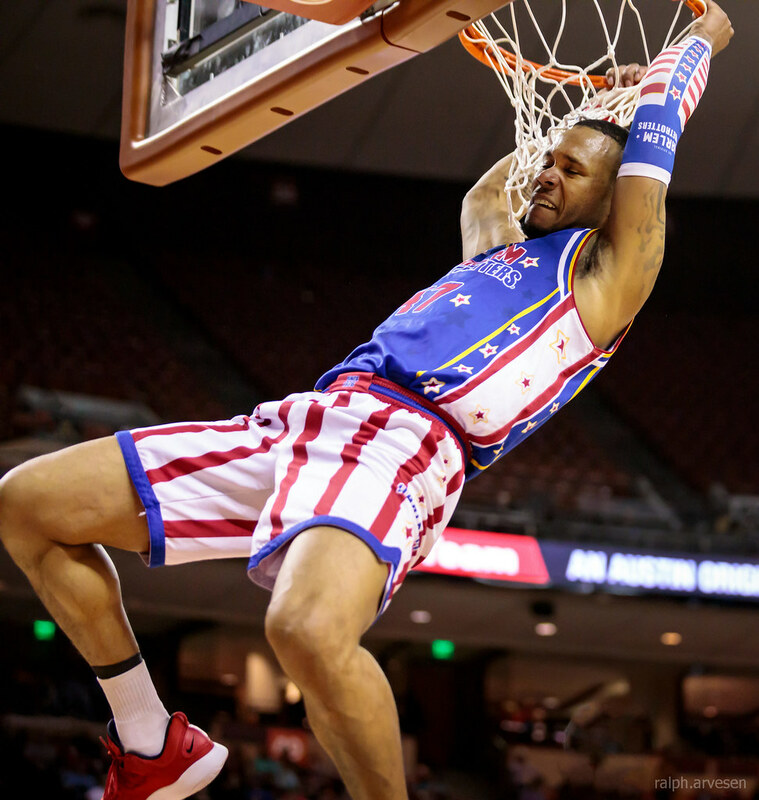 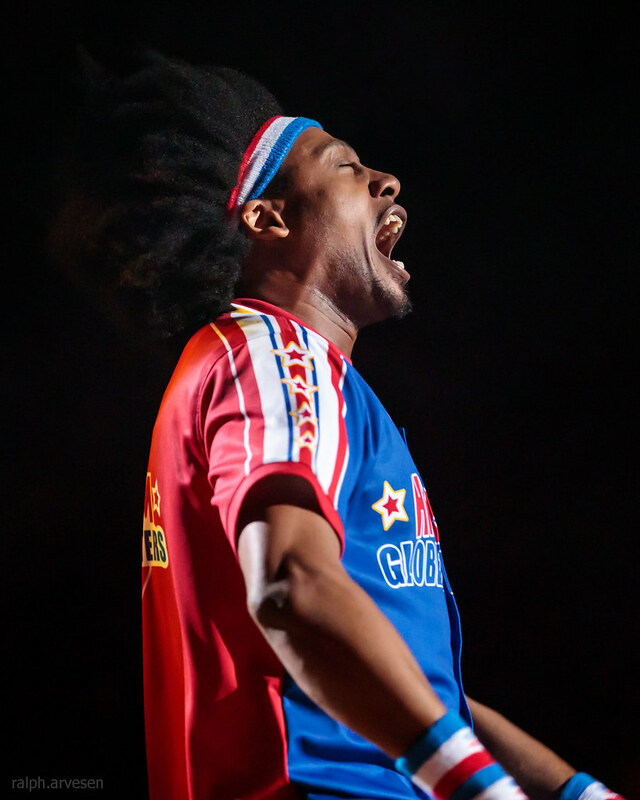 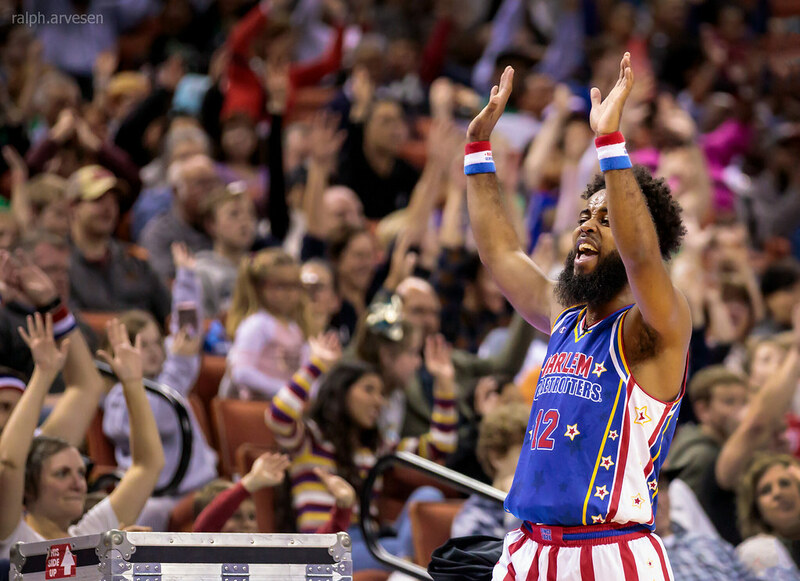 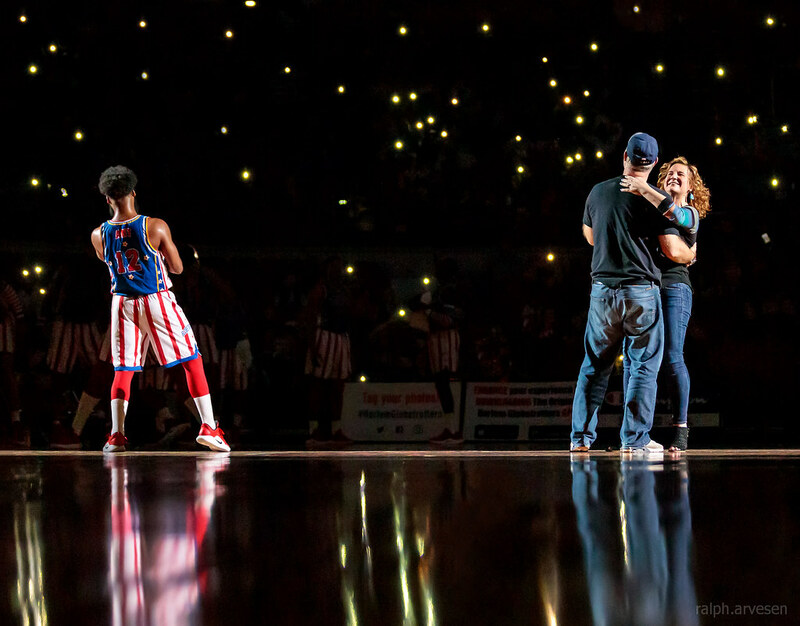 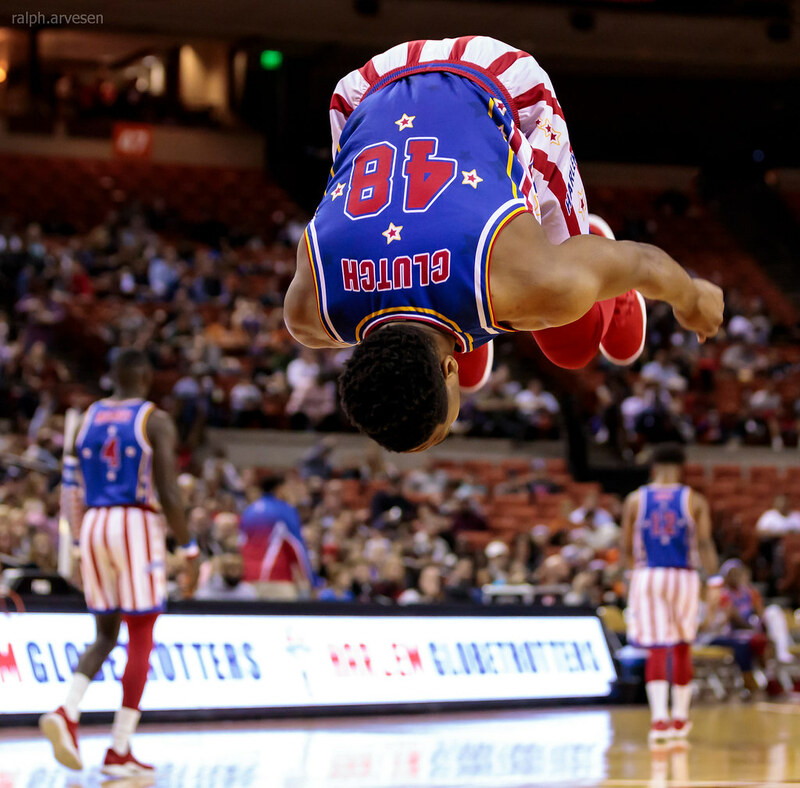 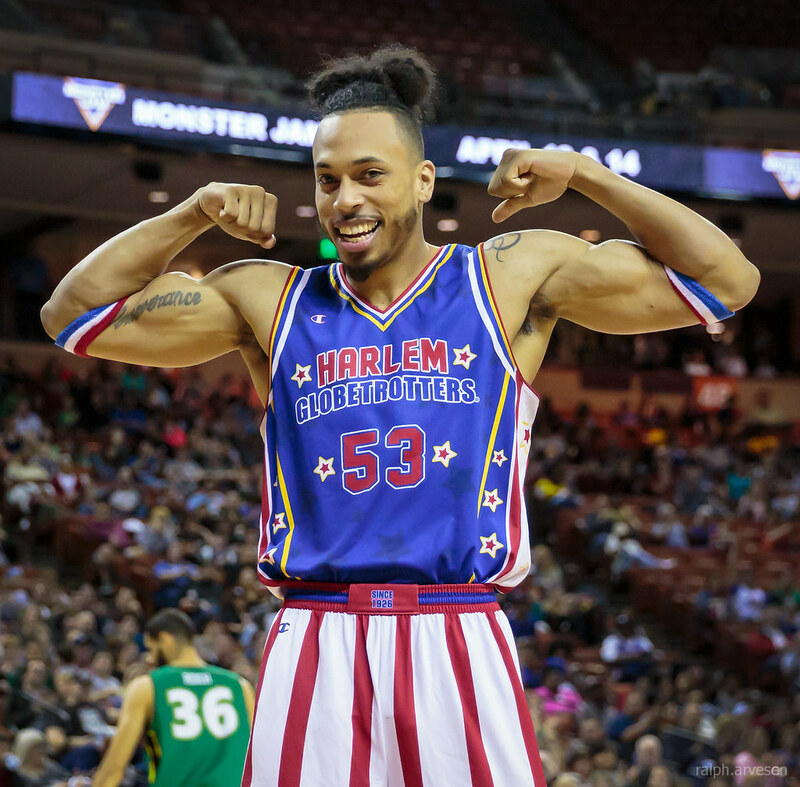 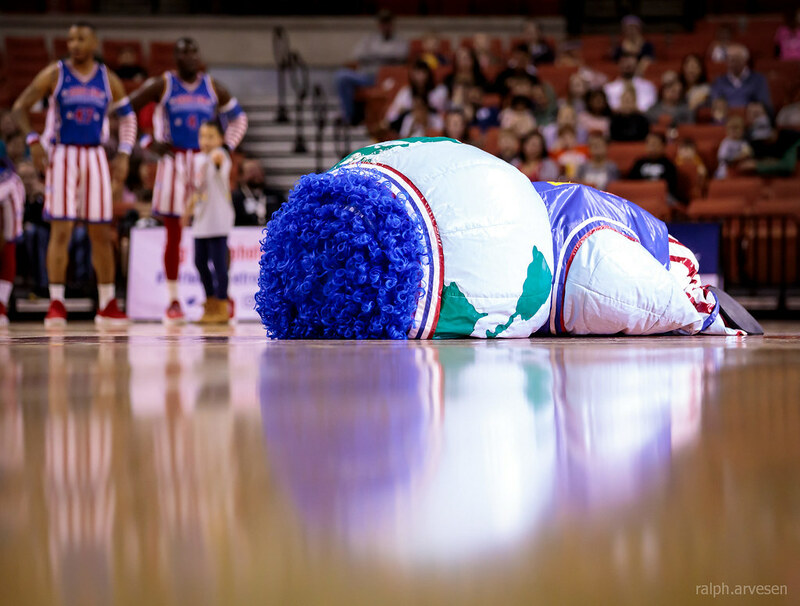 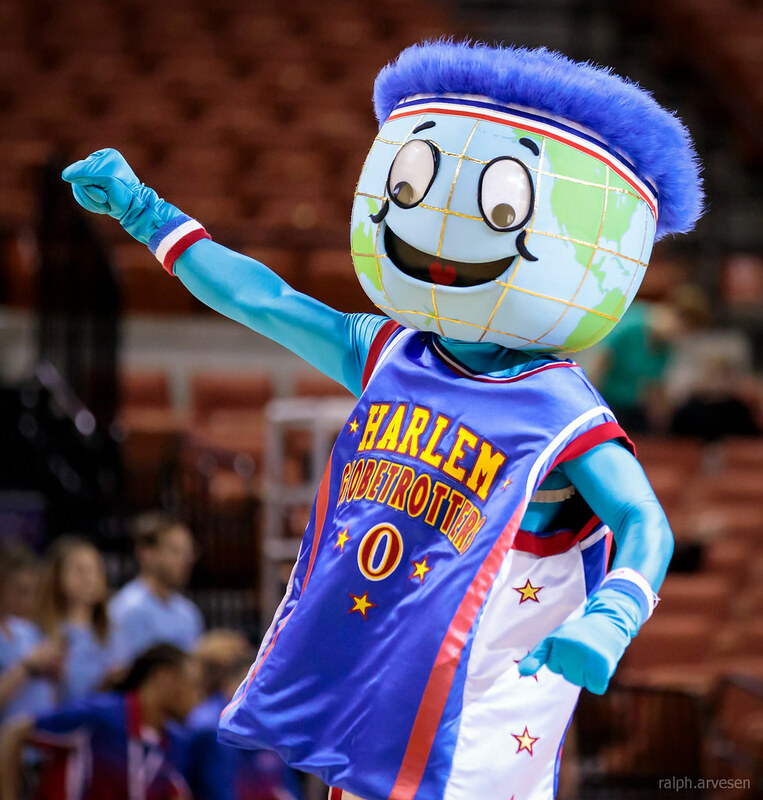 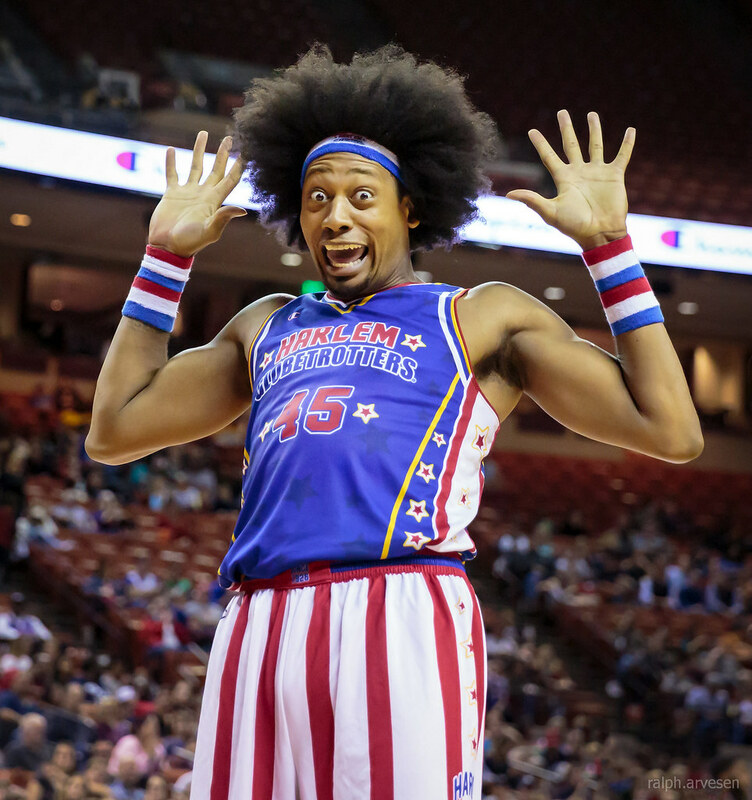 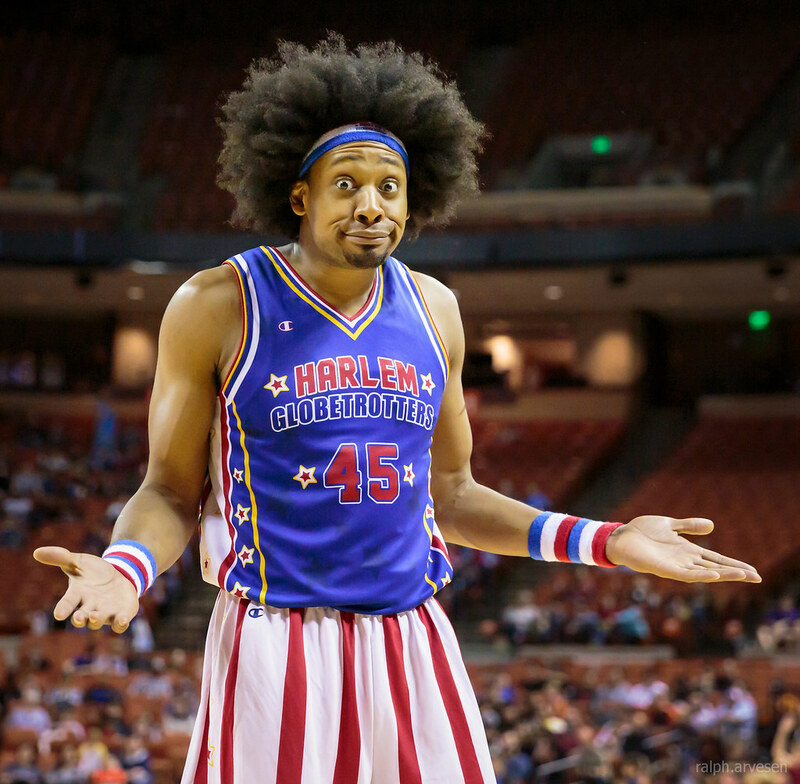 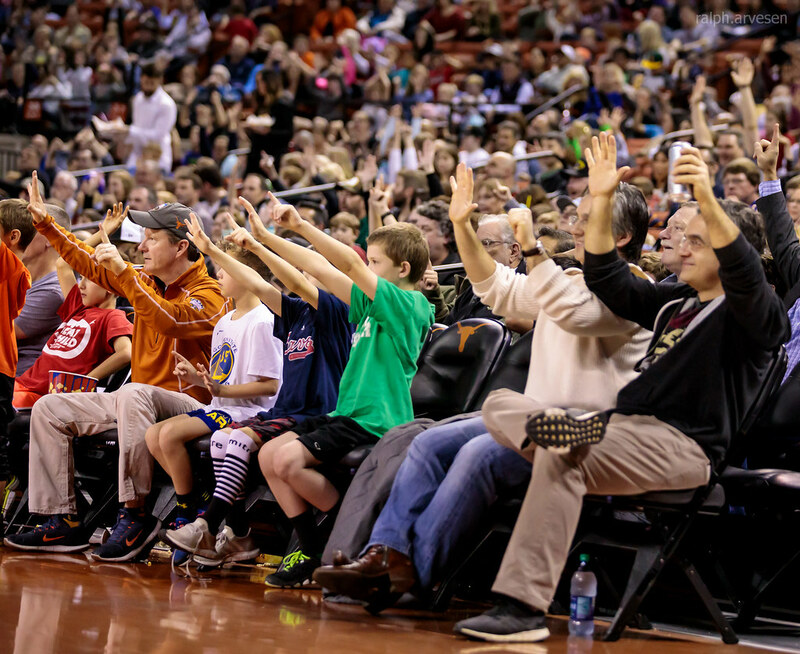 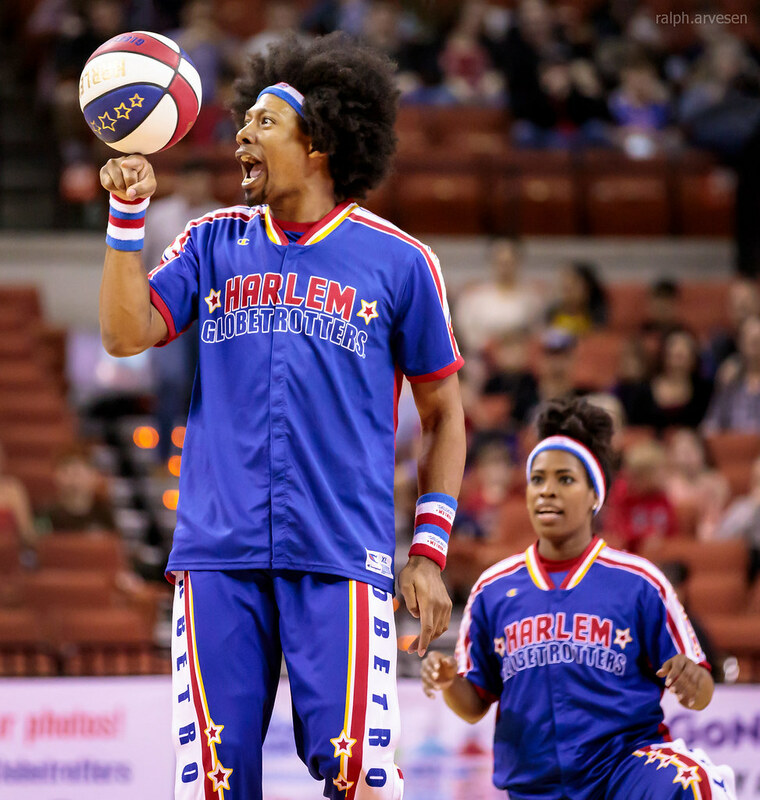 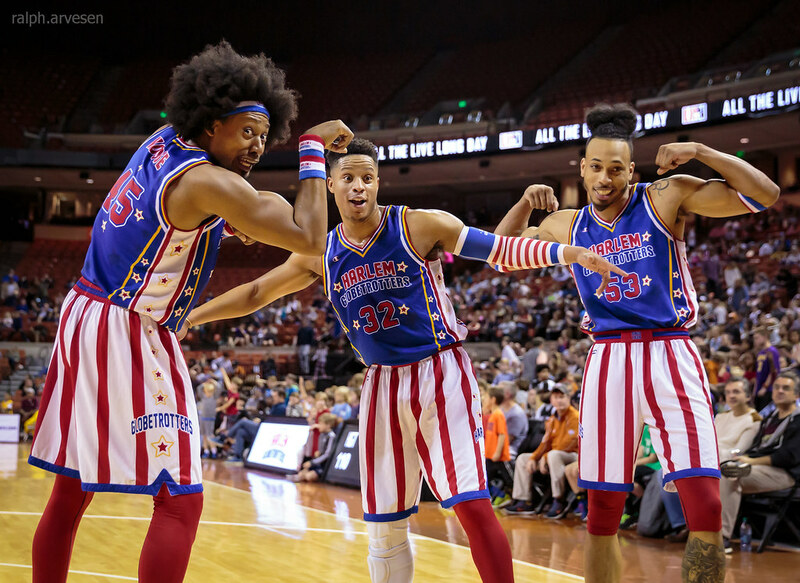 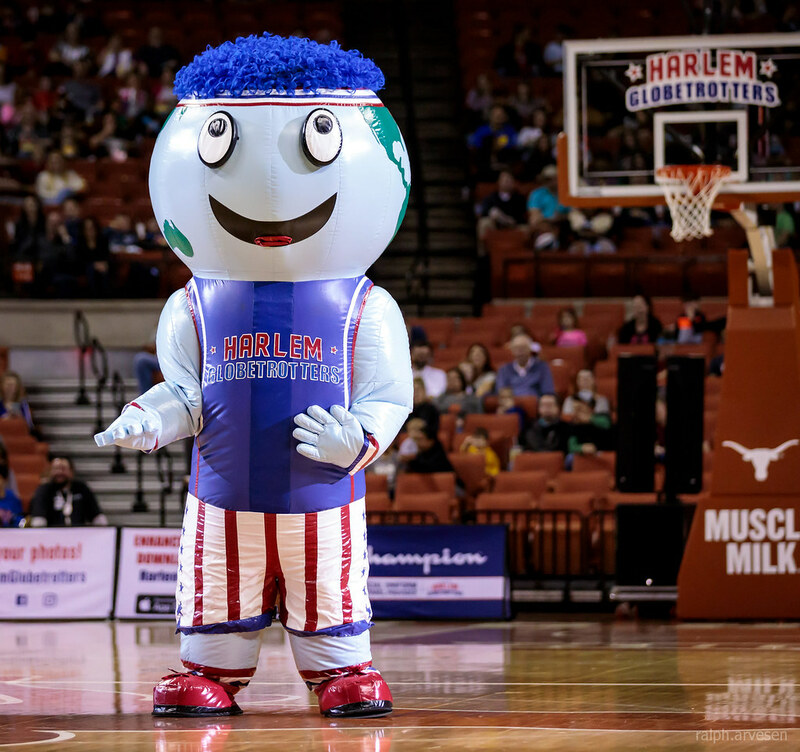 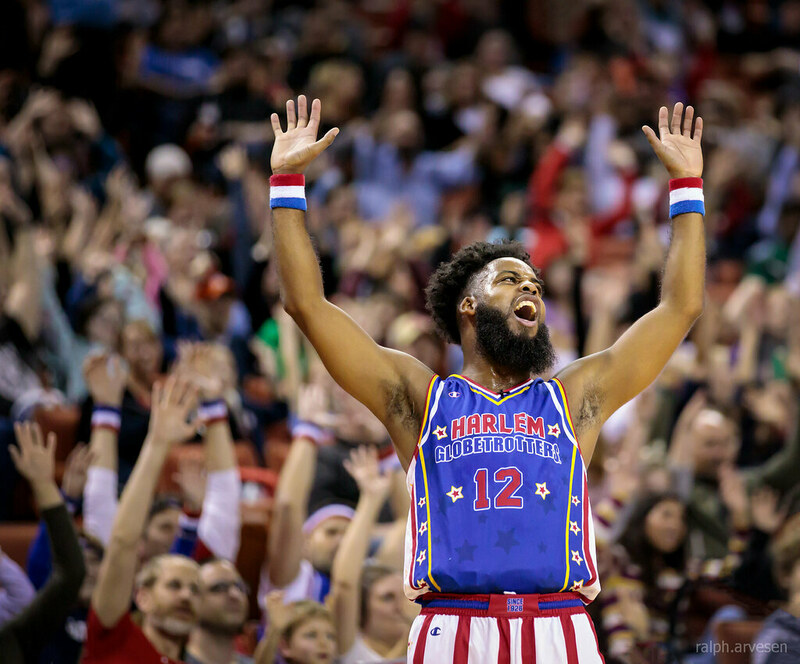 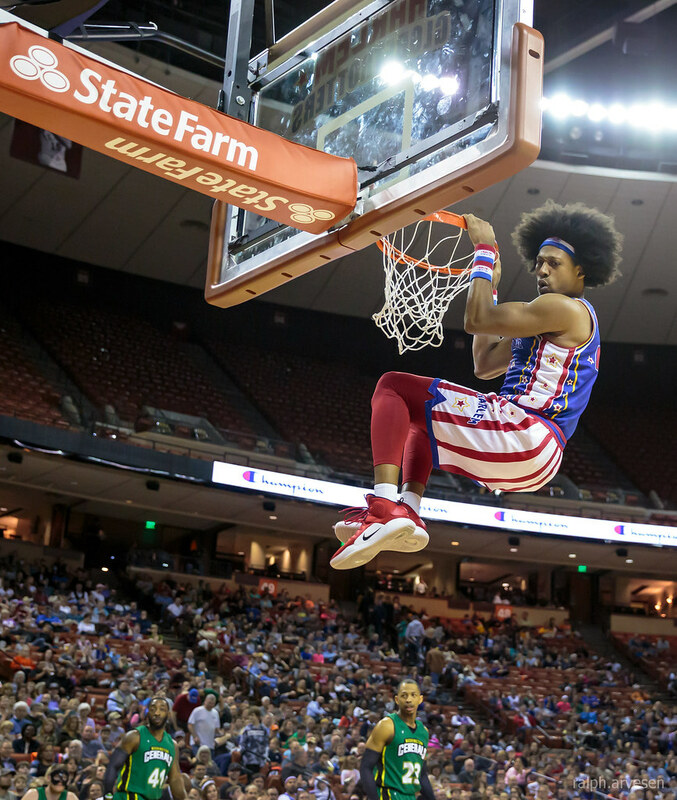 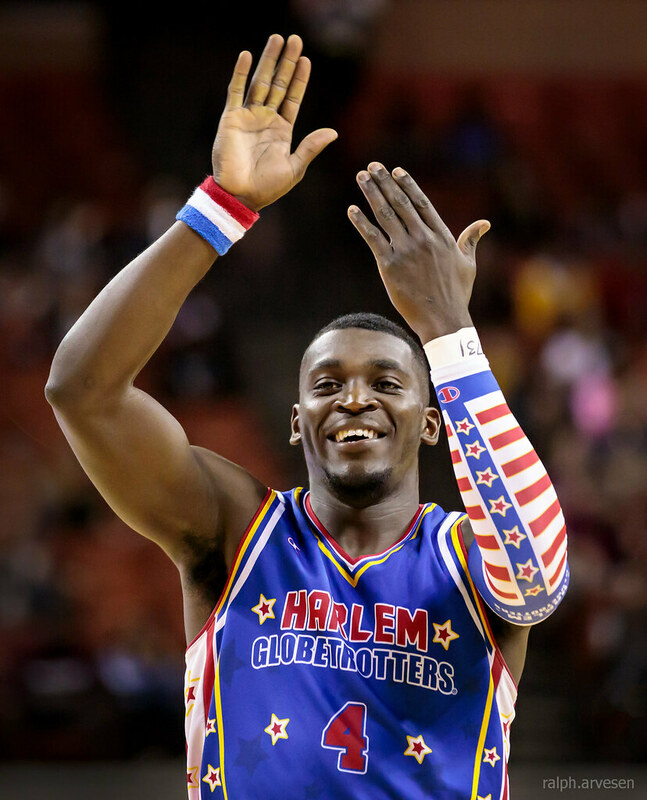 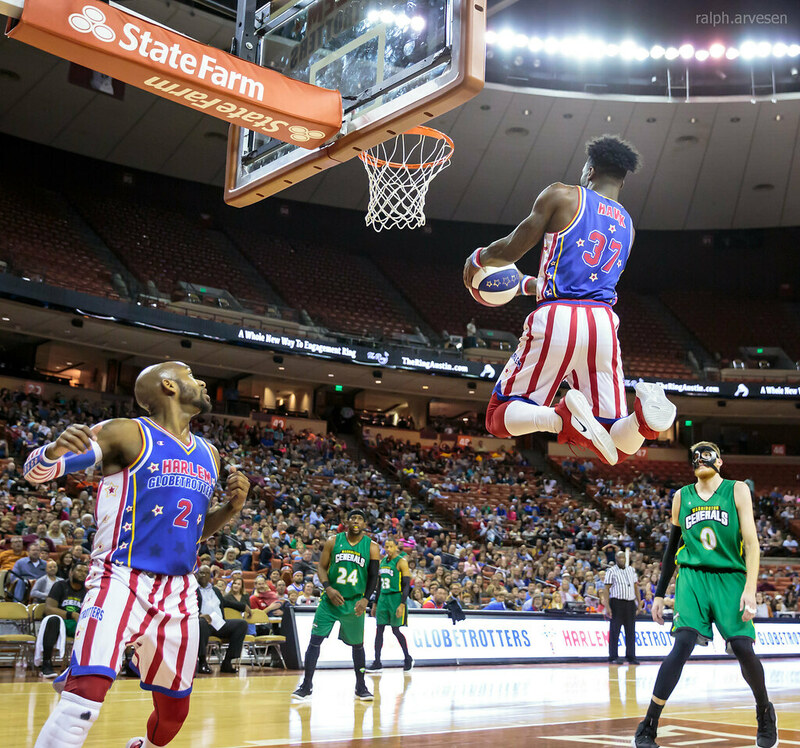 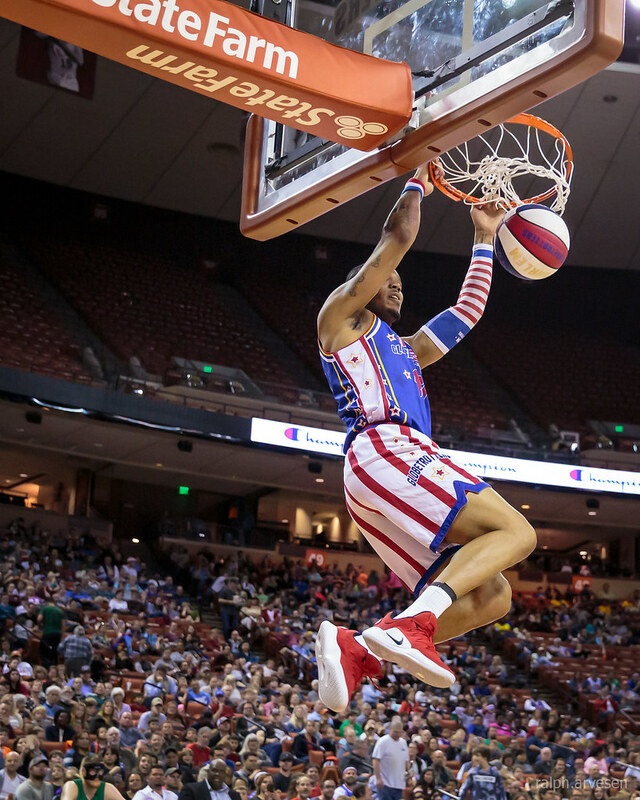 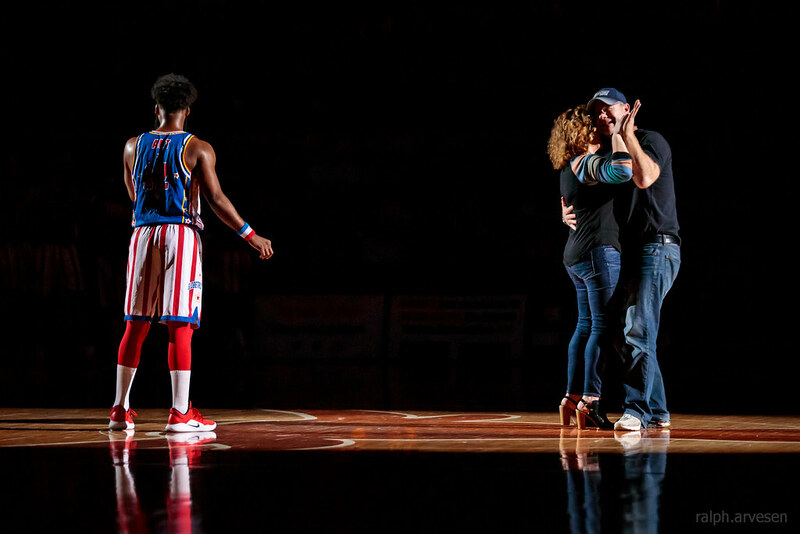 The Original Harlem Globetrotters all new Fan Powered World tour is headed to Austin. 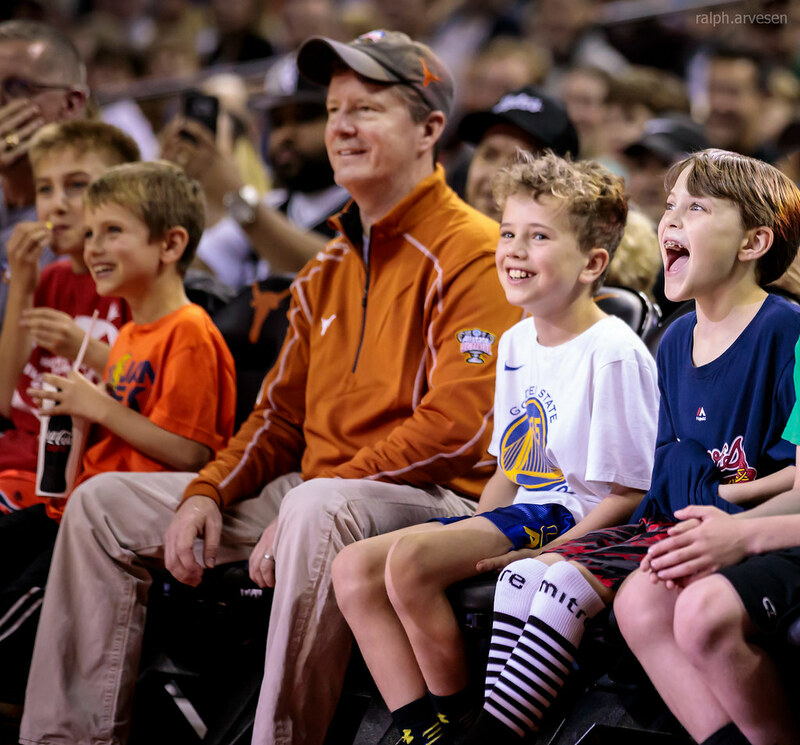 Take your family to this unforgettable event where you won't be watching the action, you'll be in the middle of it! 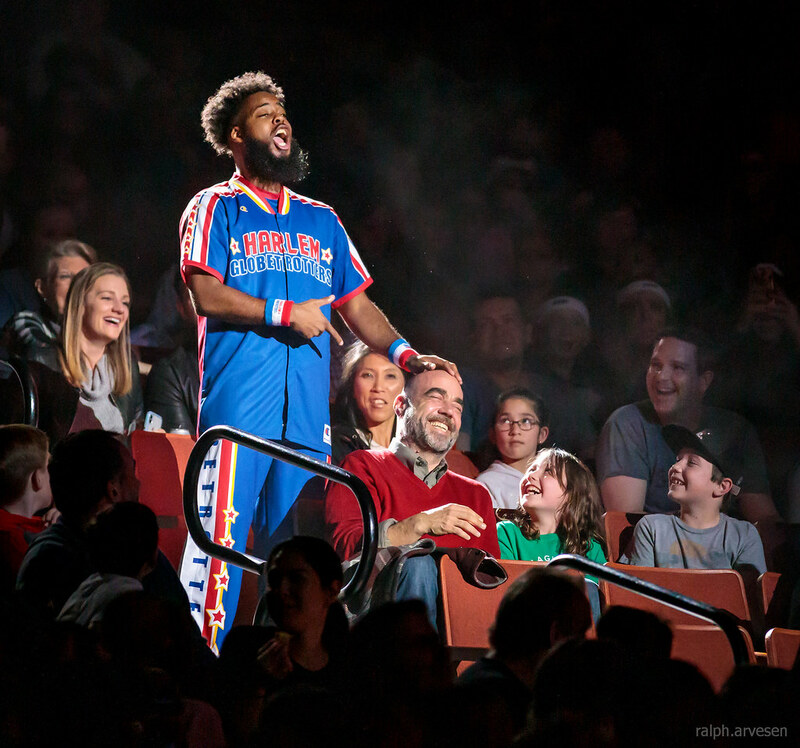 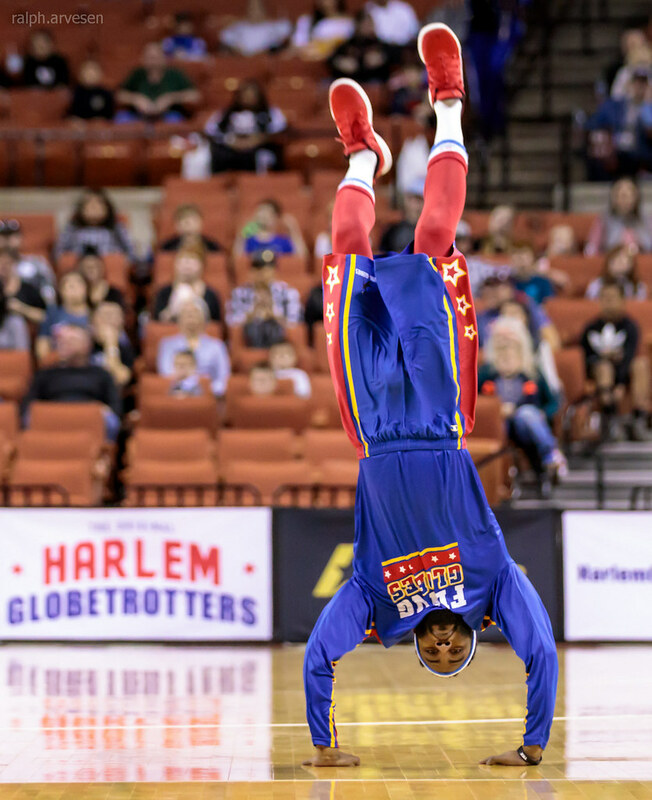 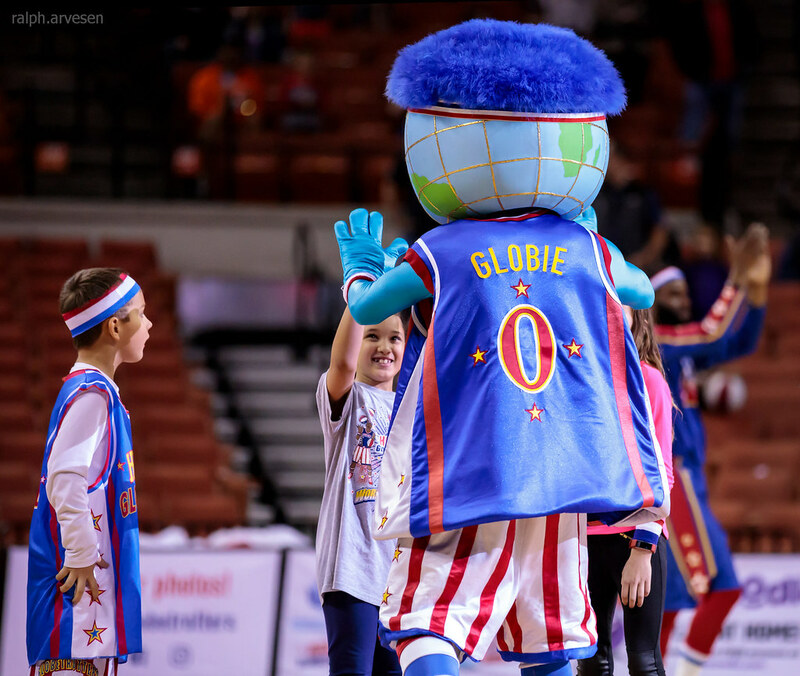 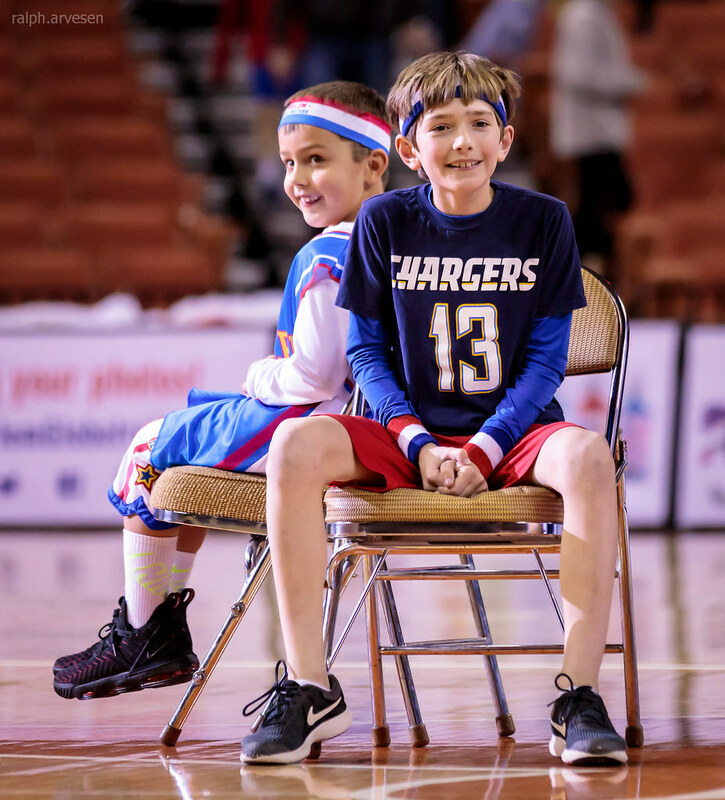 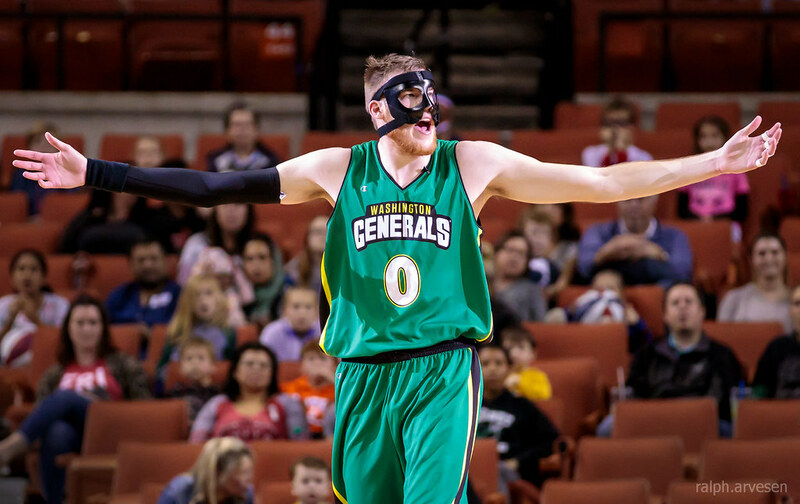 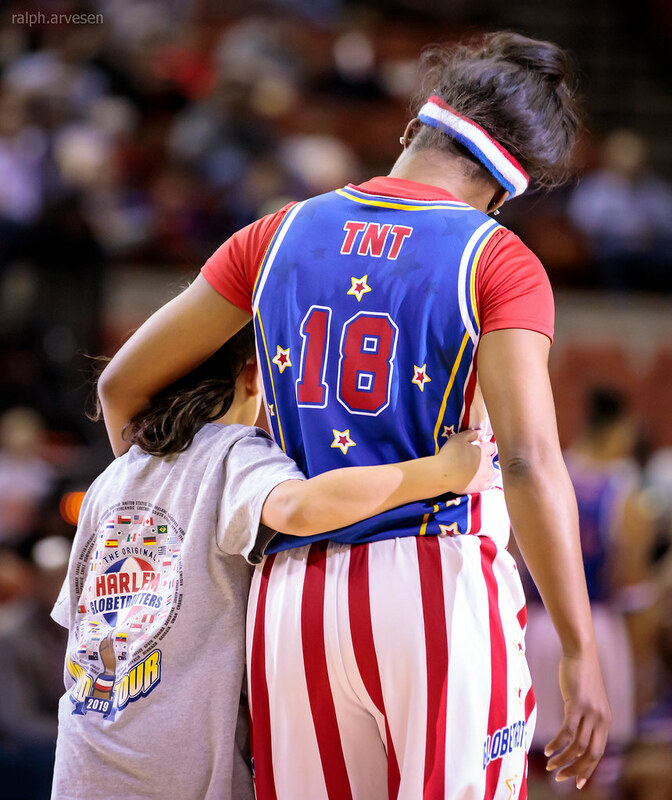 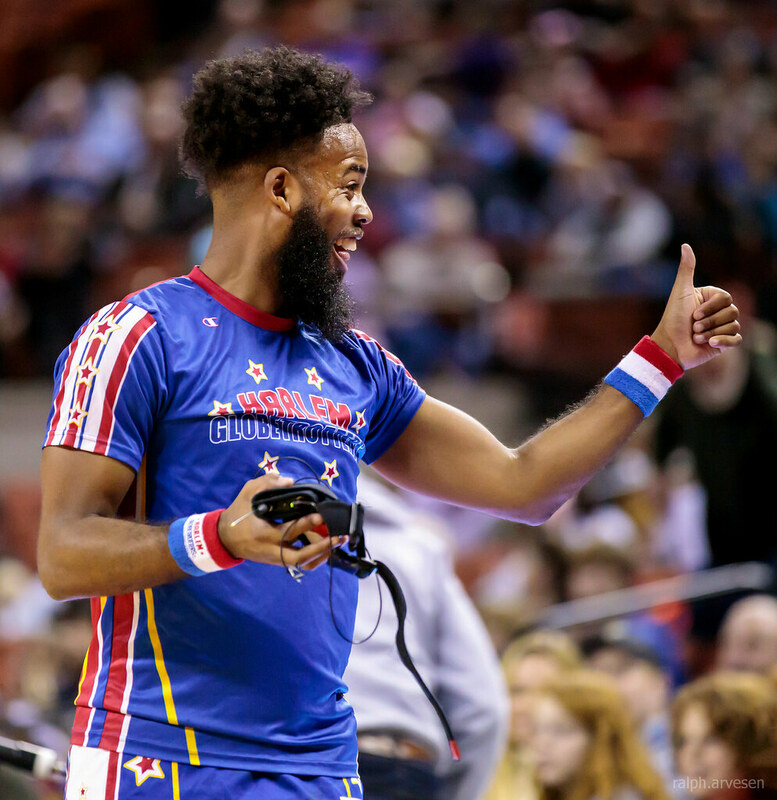 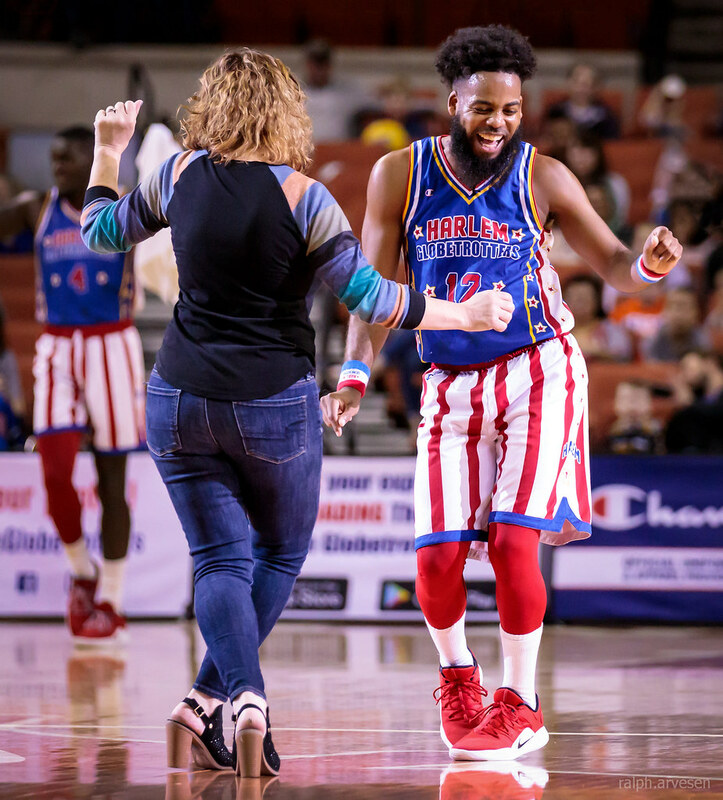 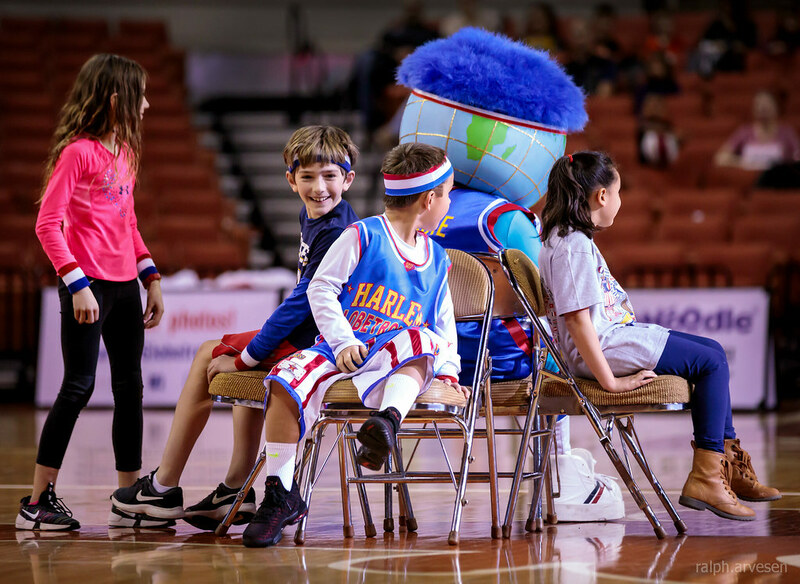 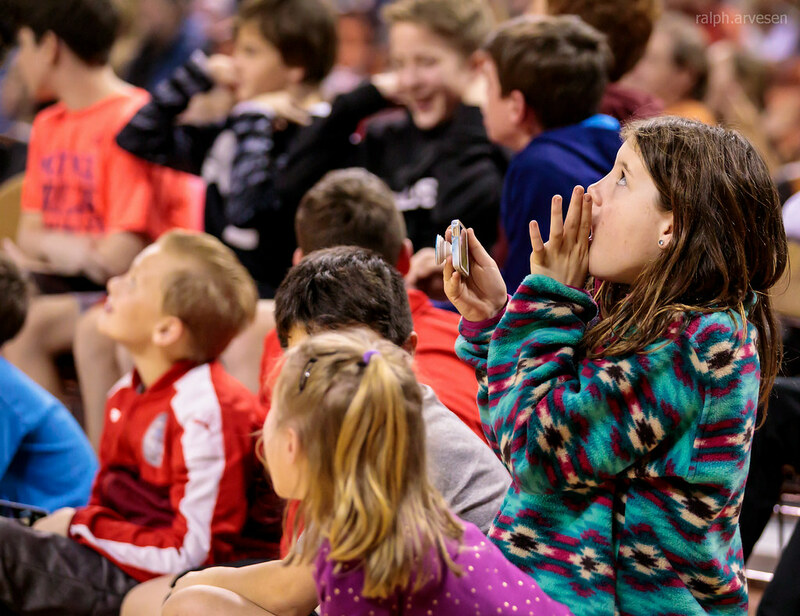 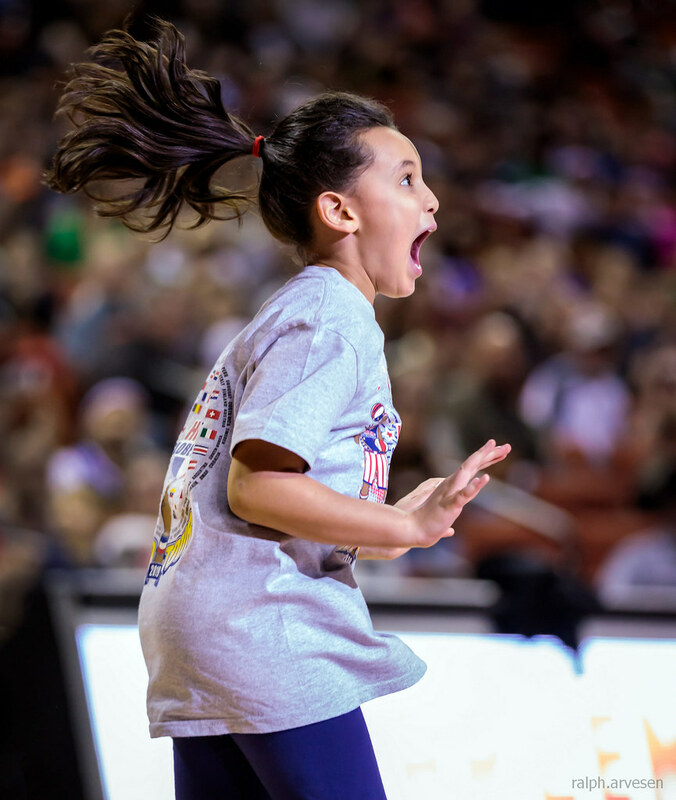 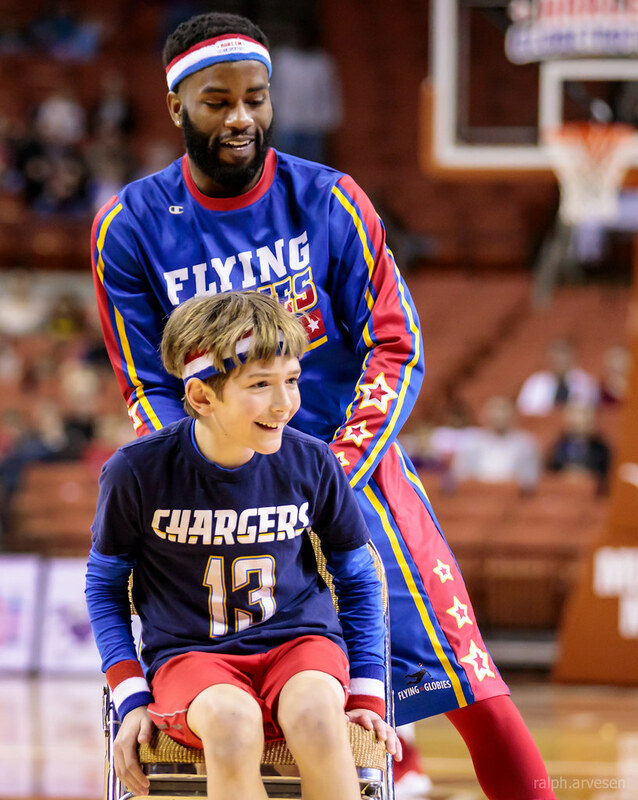 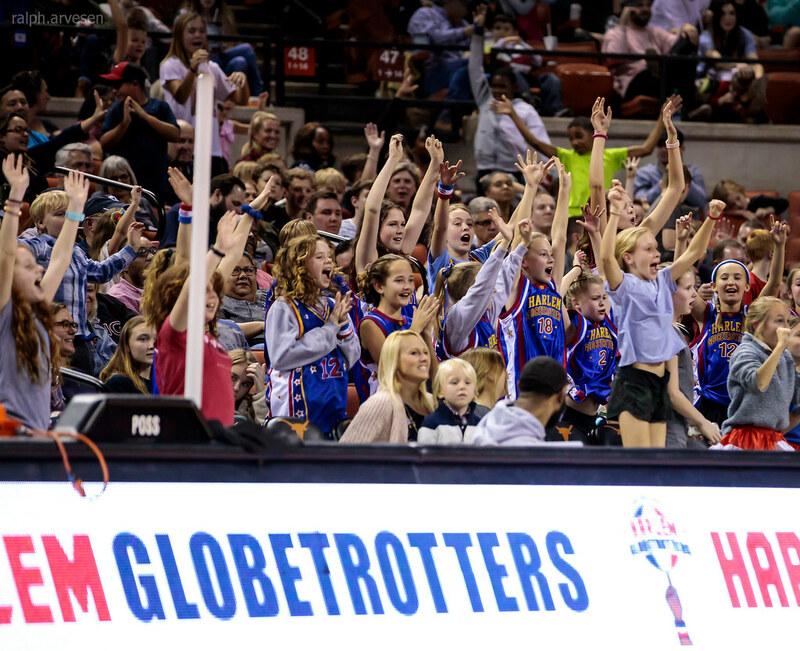 Featuring some of the most elite dunkers on the planet, exceptional ball handlers, and Guinness World Record holders, a Globetrotters game is more than just basketball, they are the ultimate in family entertainment that will bring smiles and fan interaction to people of all ages. 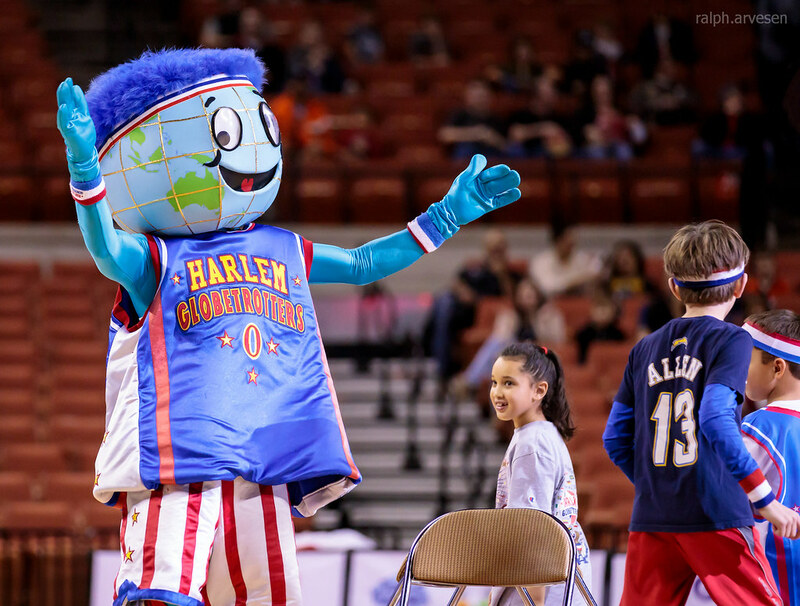 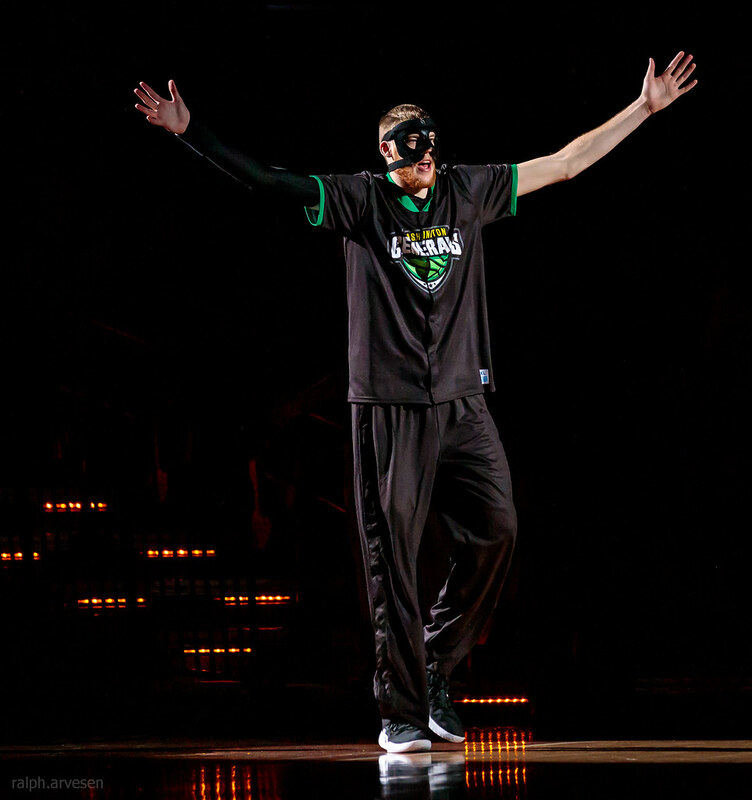 We spread joy around the world through the game of basketball... we don't often lose. 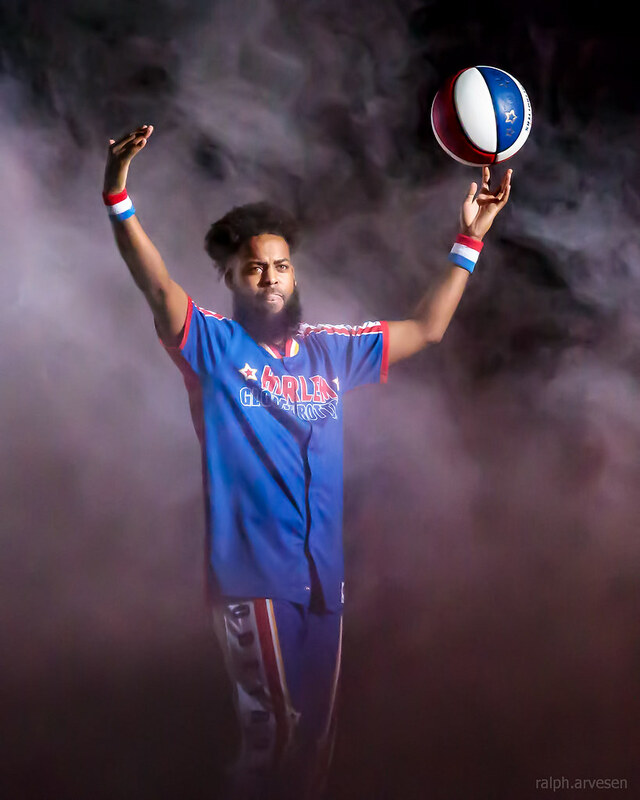 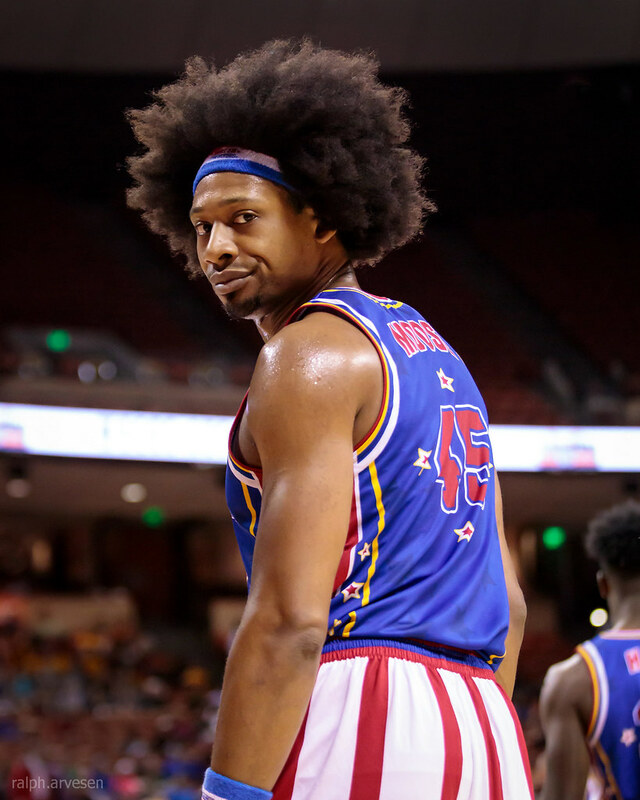 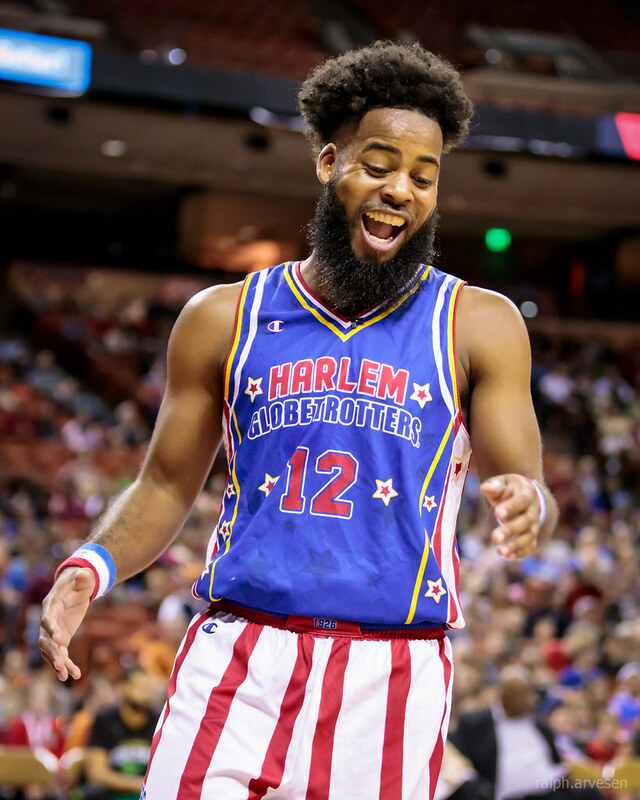 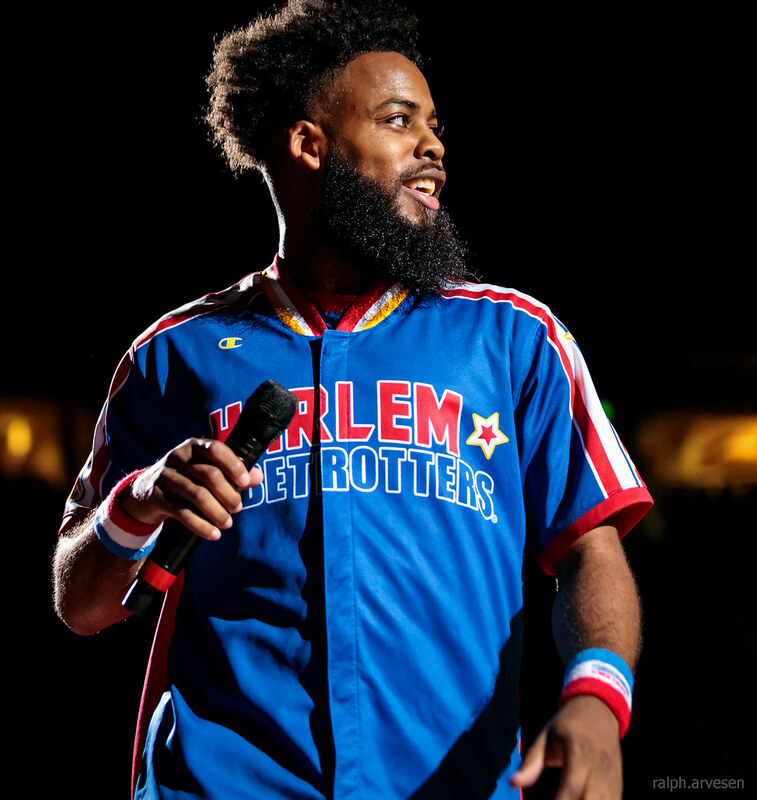 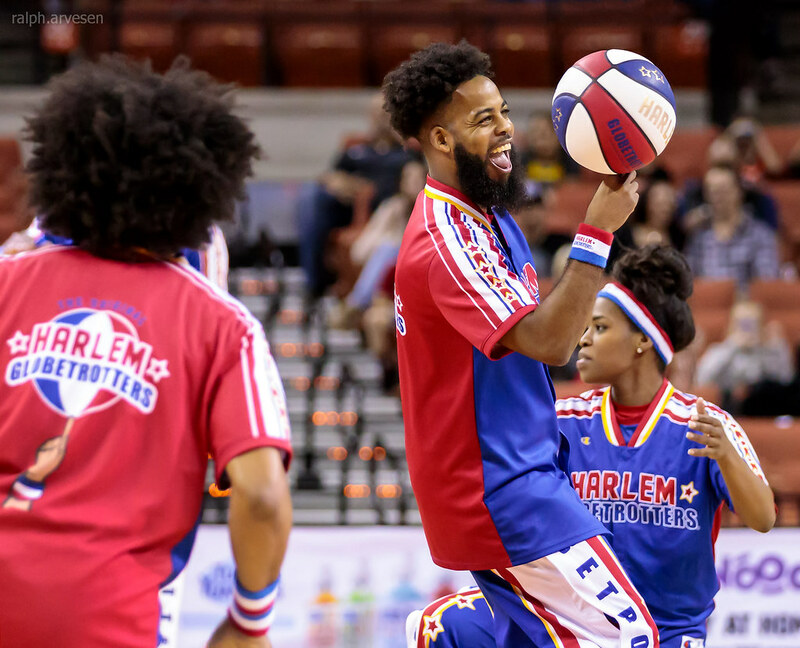 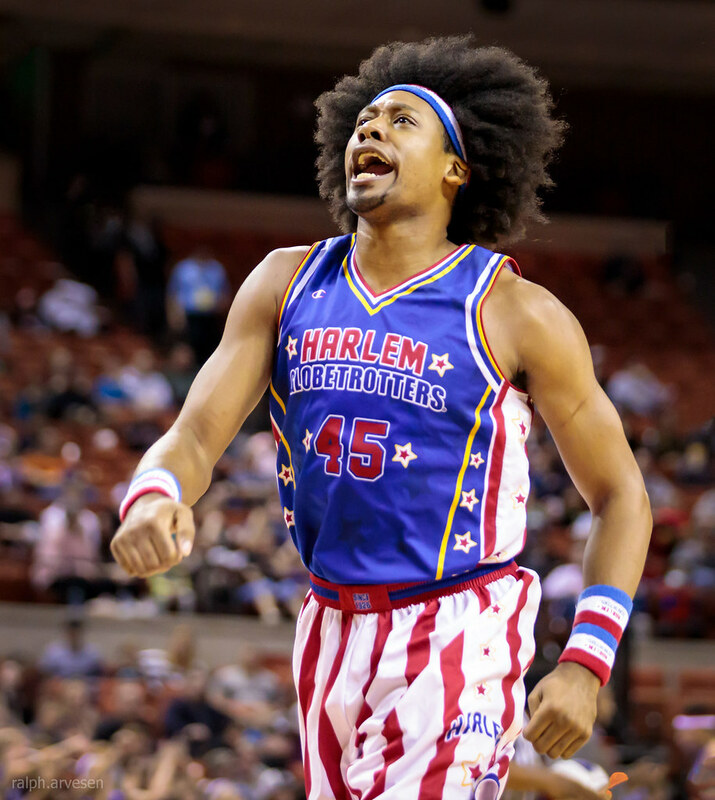 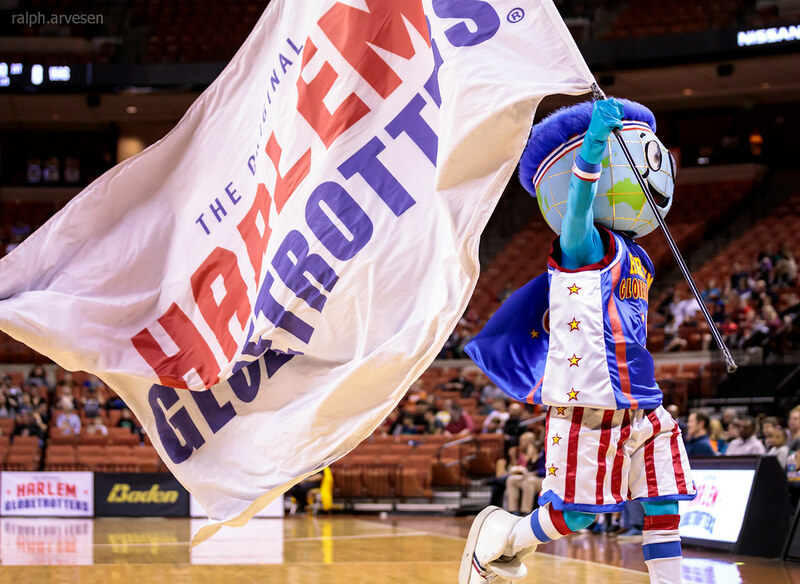 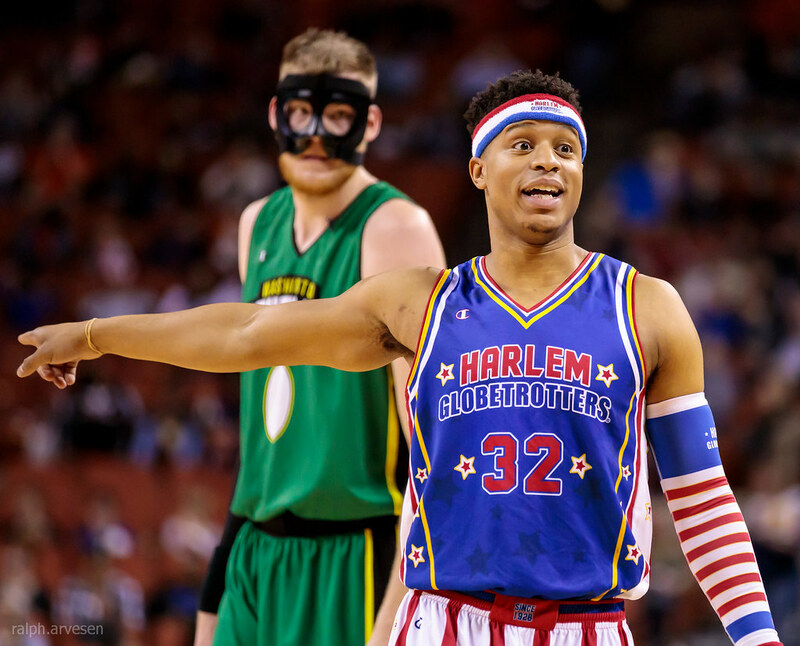 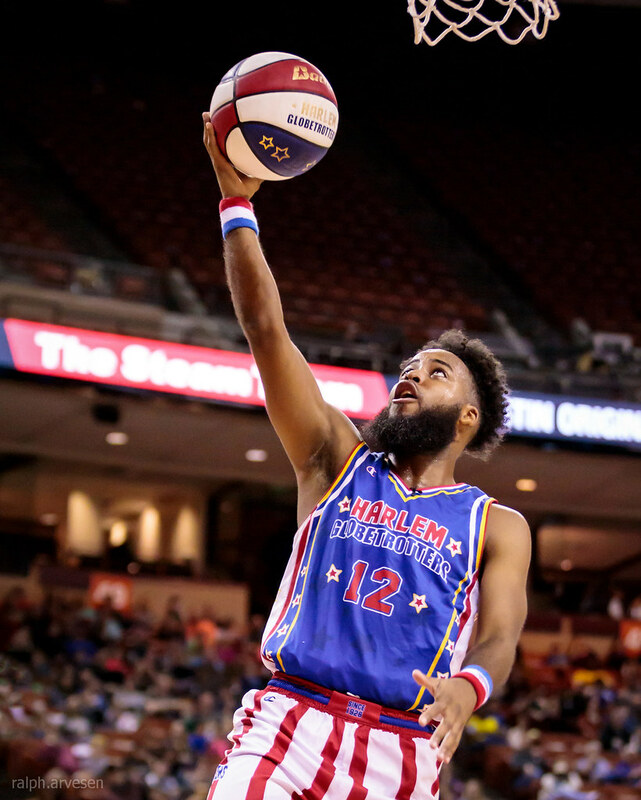 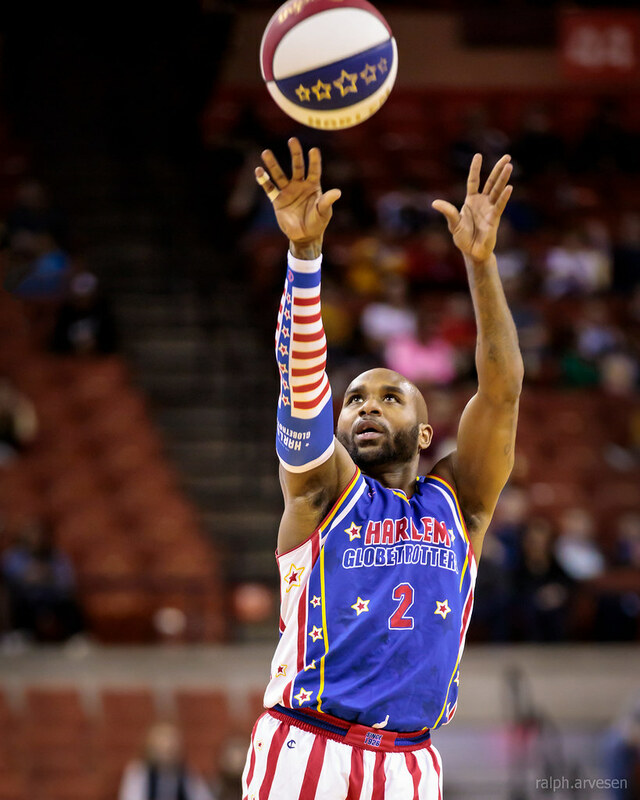 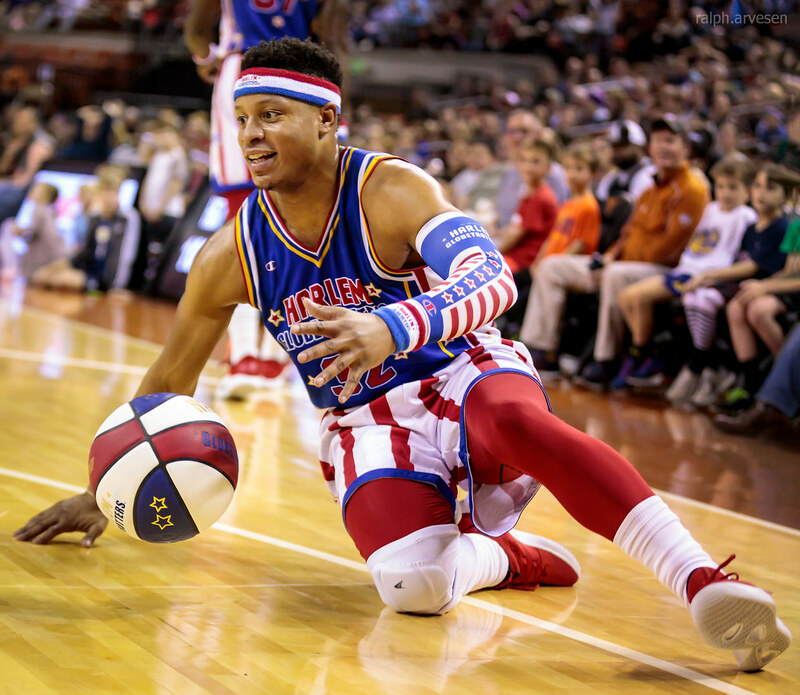 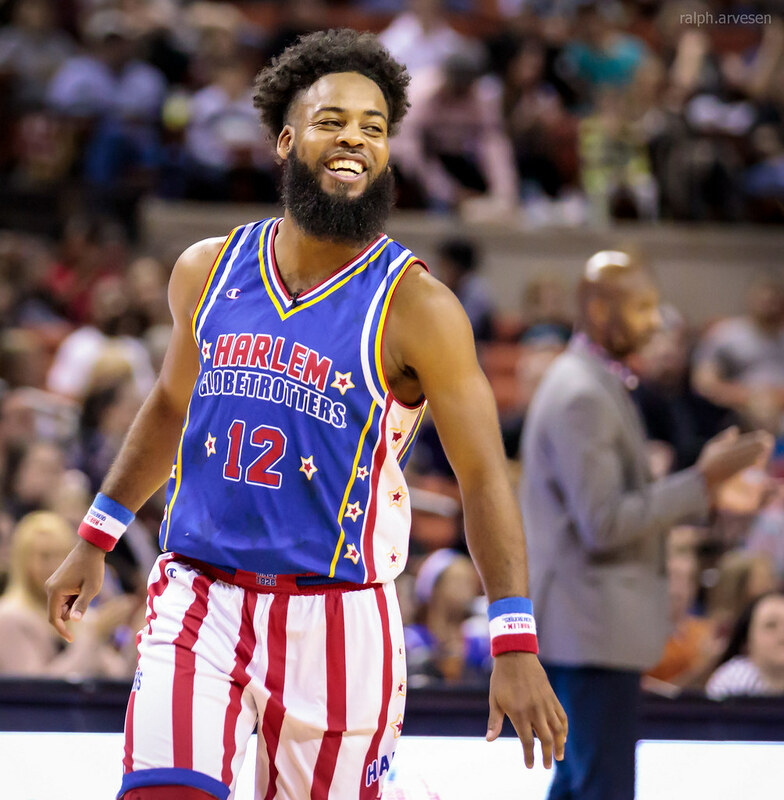 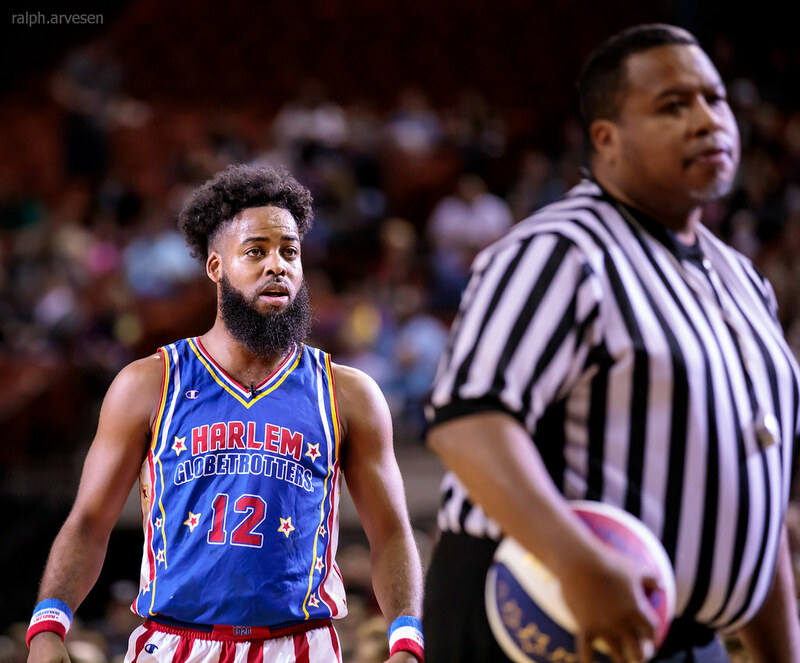 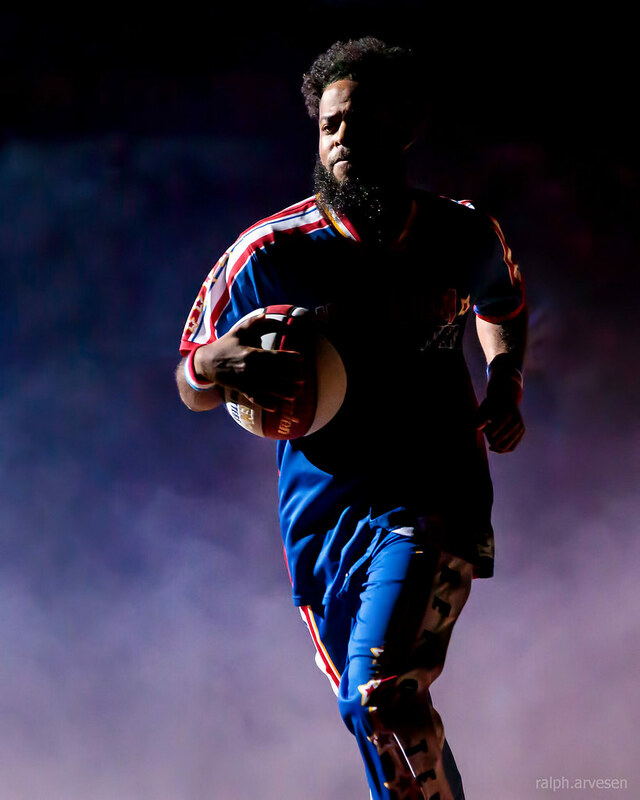 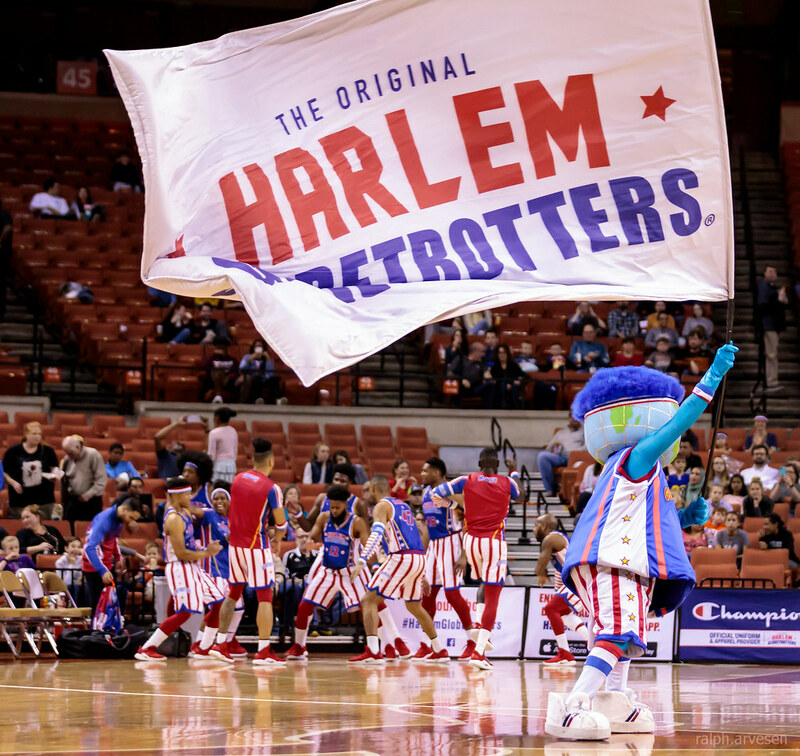 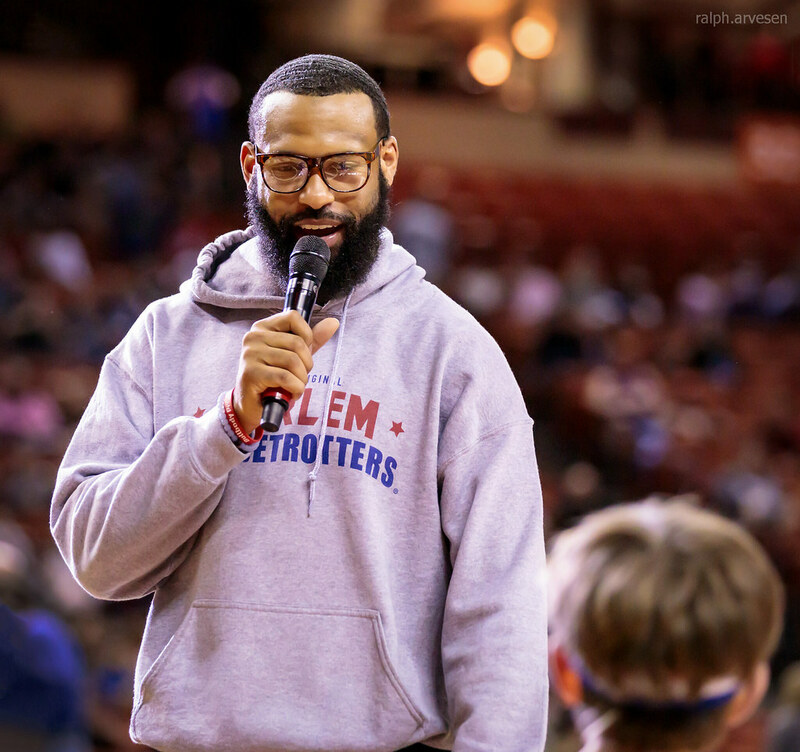 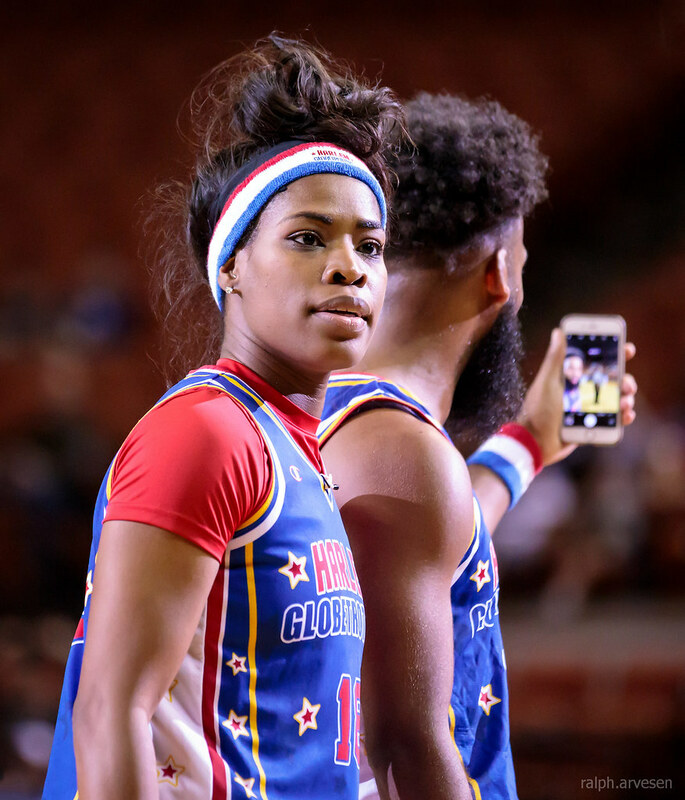 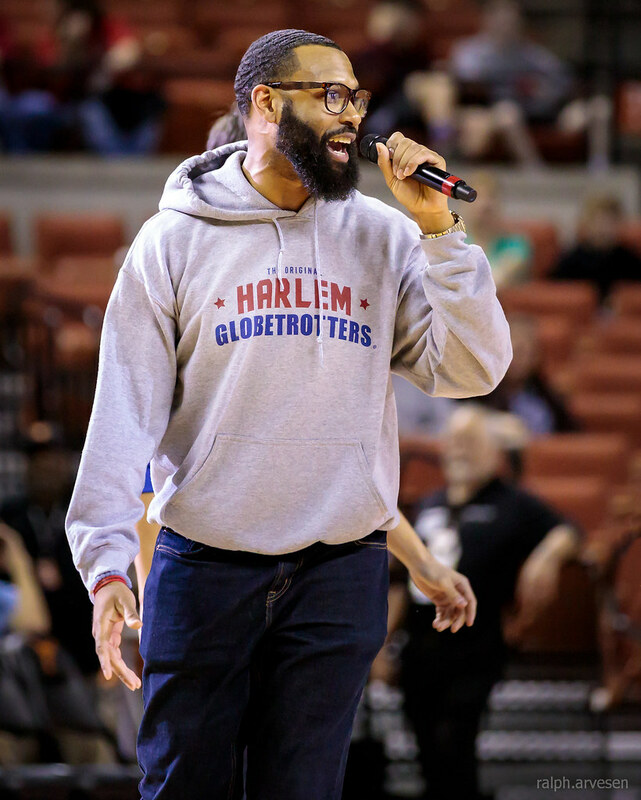 Harlem Globetrotters continue across the United States, Mexico, and Europe with the last stop at the Palau Olímpic de Badalona in Barcelona, Spain on May 19, 2019.